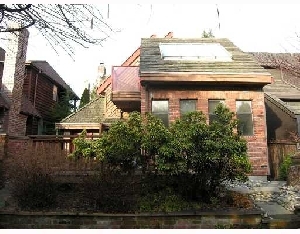 1503 1033 Marinaside Crescent SOLD on April 10th, 2010. 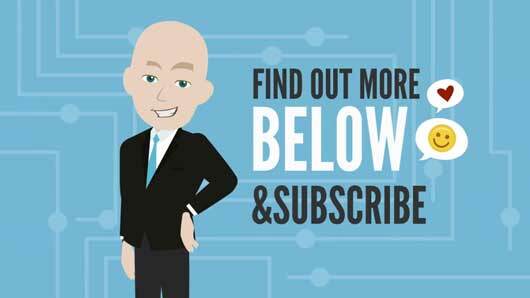 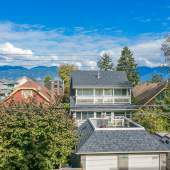 Call Mike Stewart (604)763-3136 for all of the details. 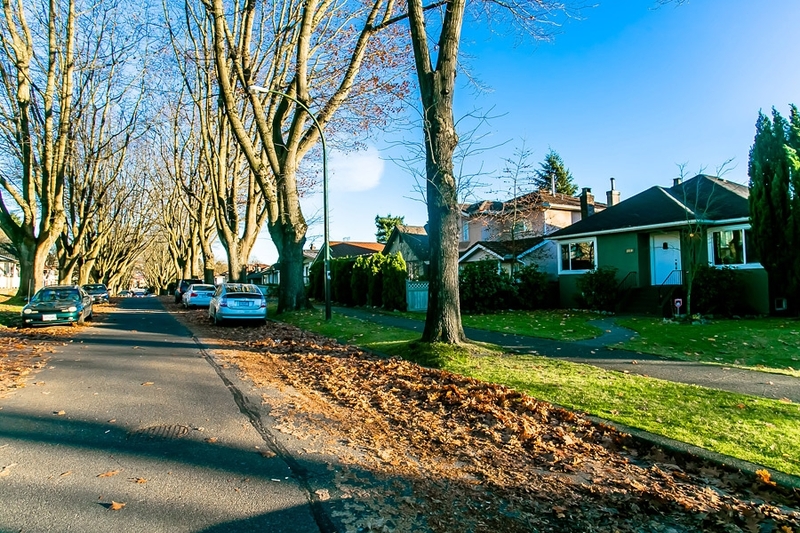 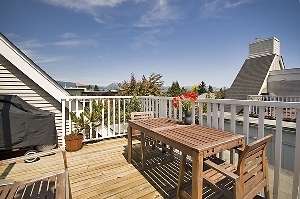 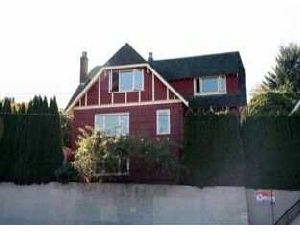 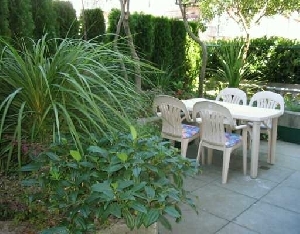 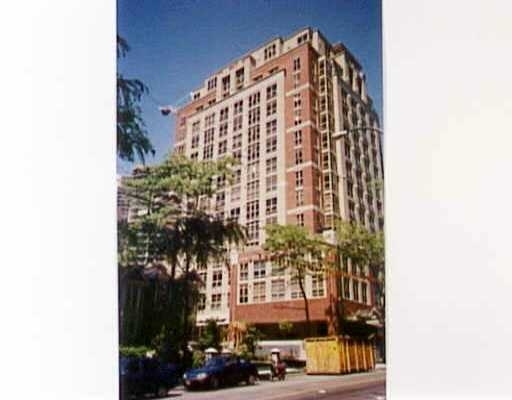 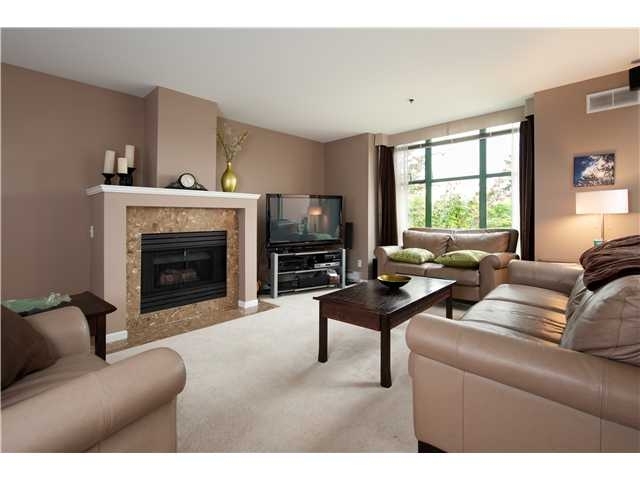 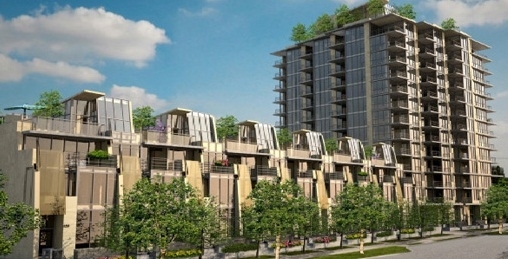 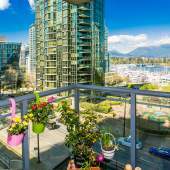 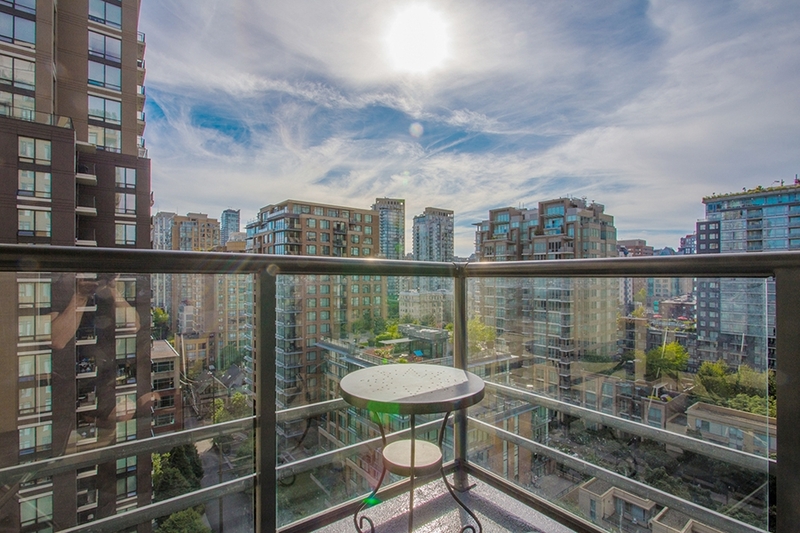 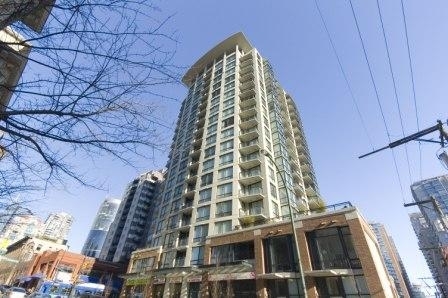 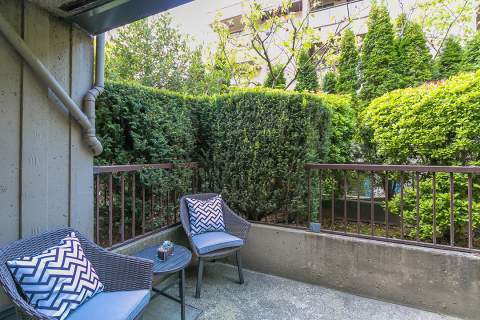 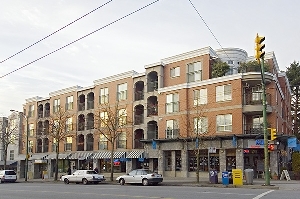 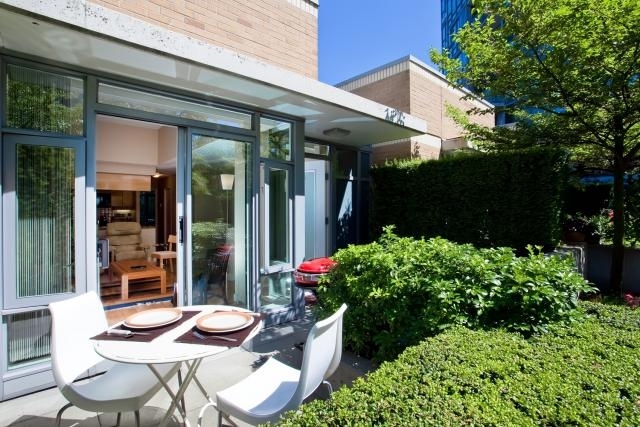 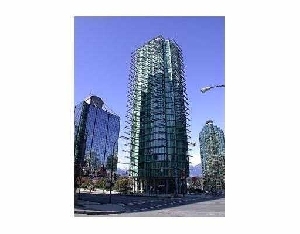 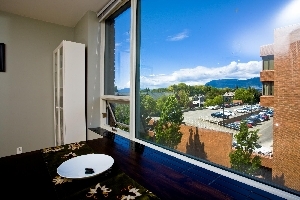 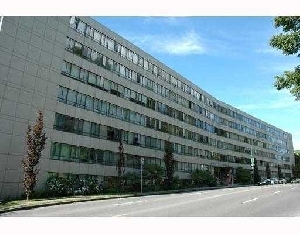 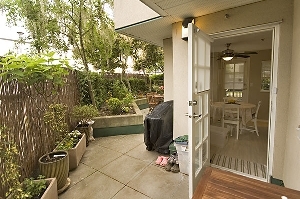 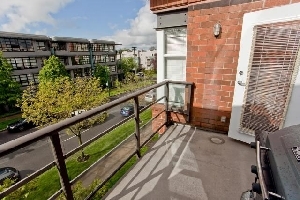 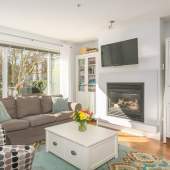 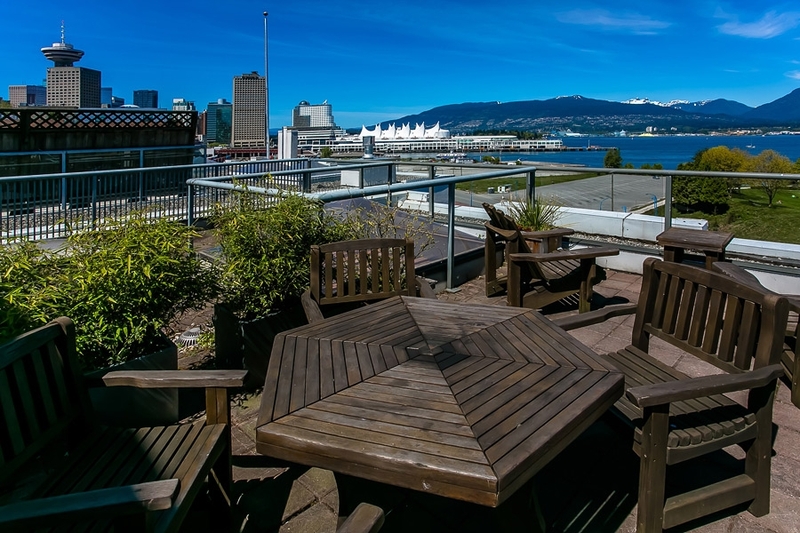 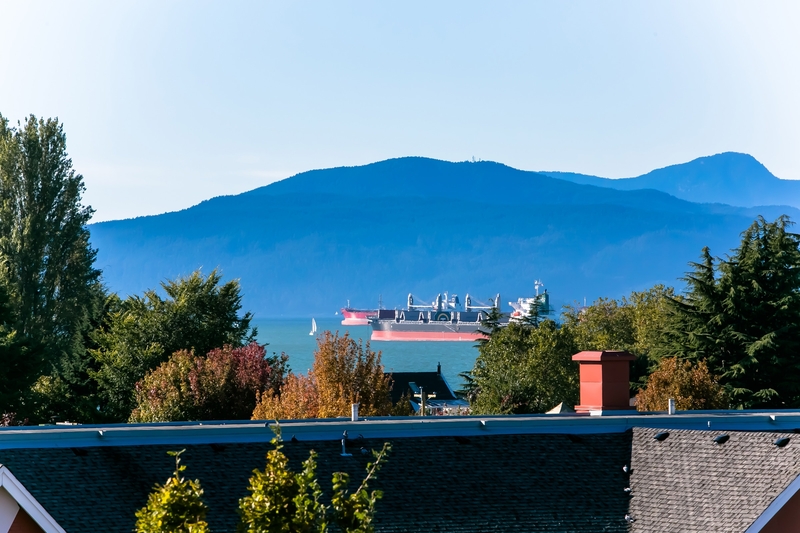 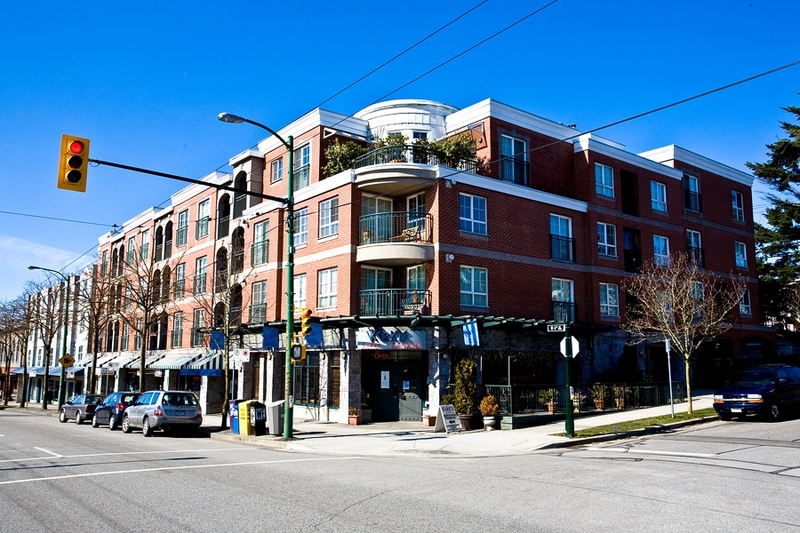 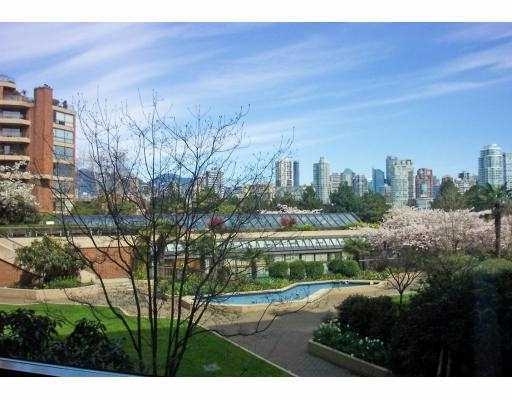 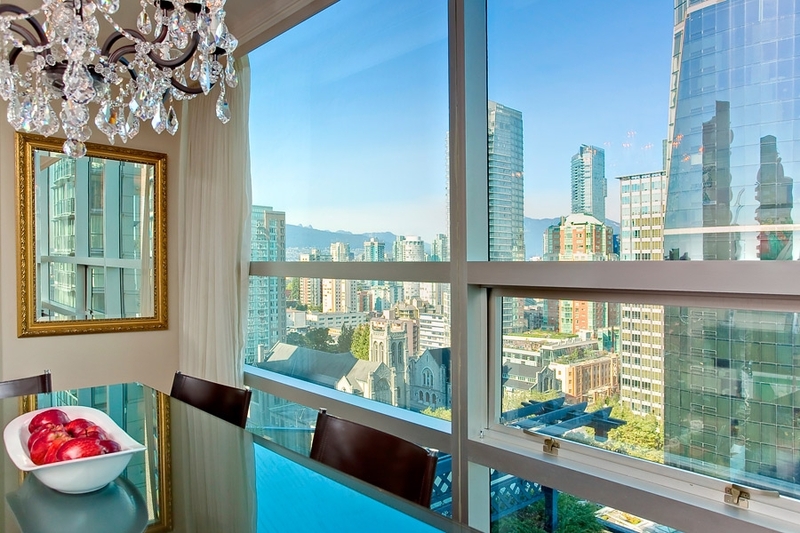 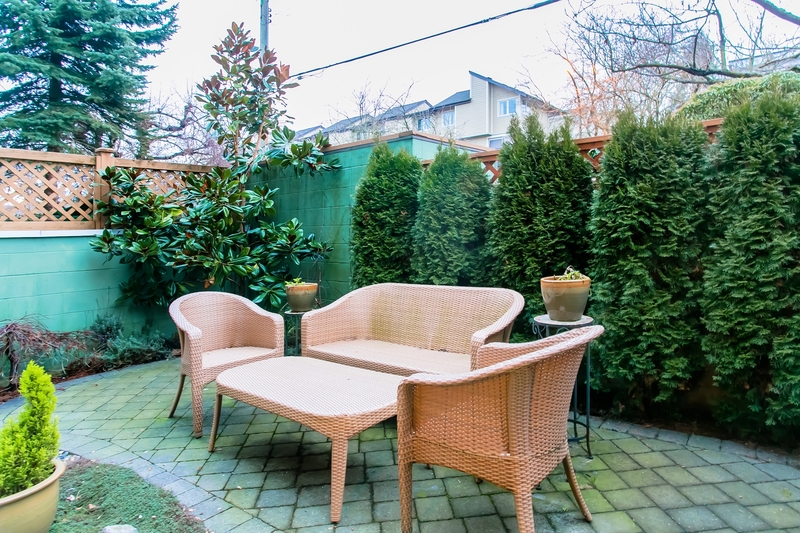 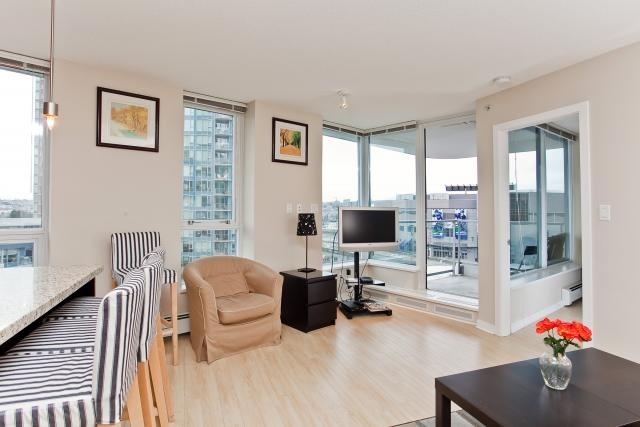 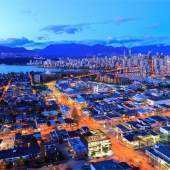 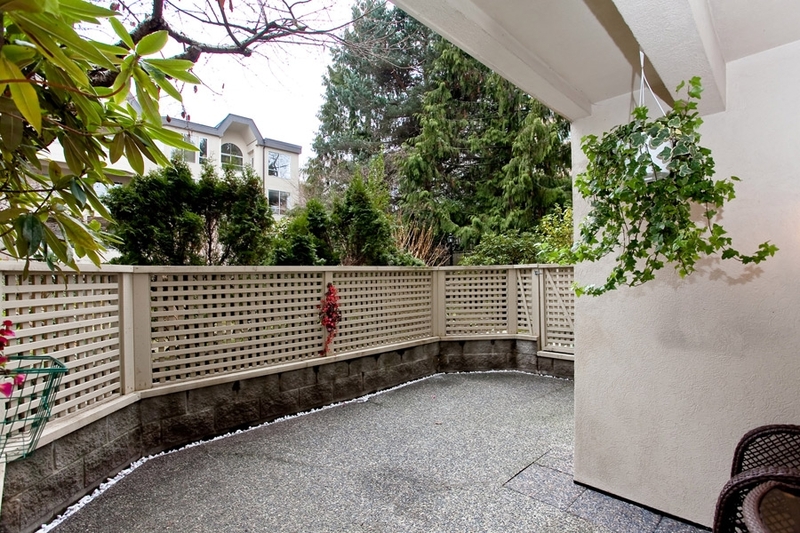 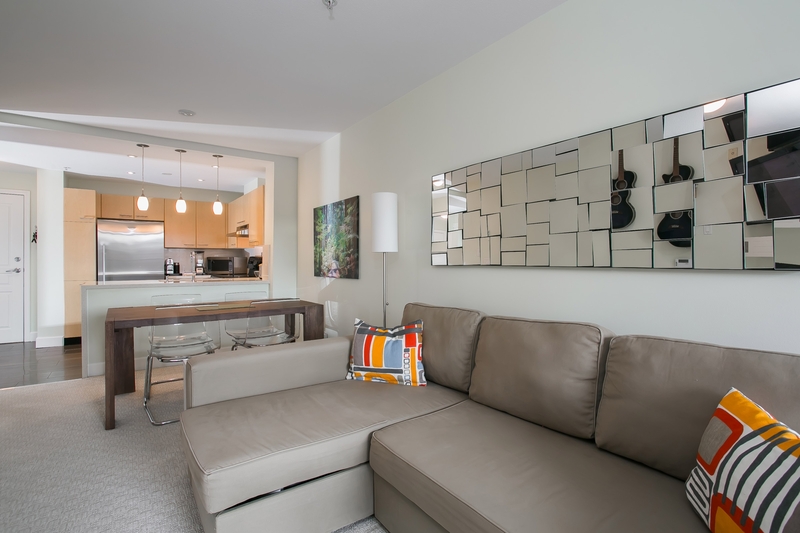 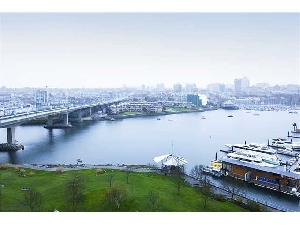 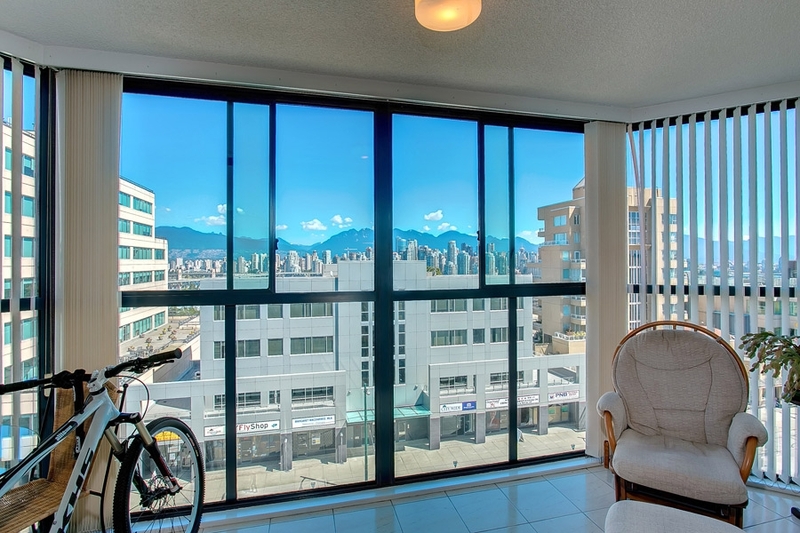 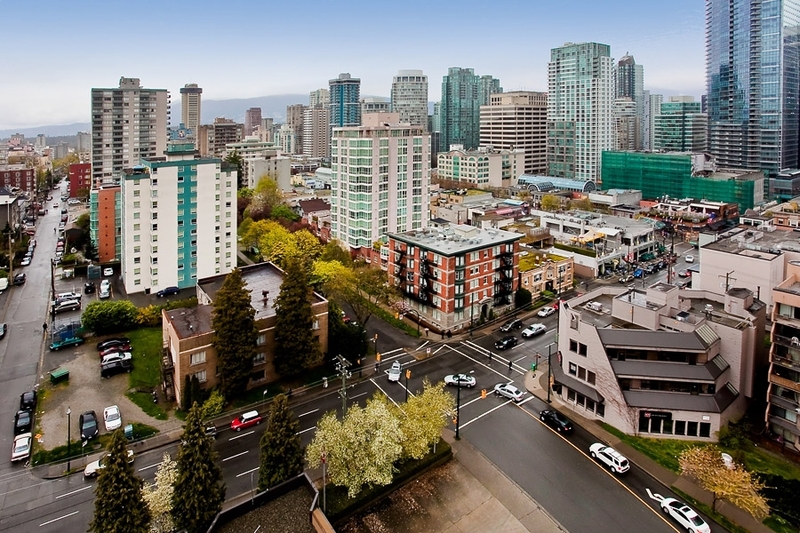 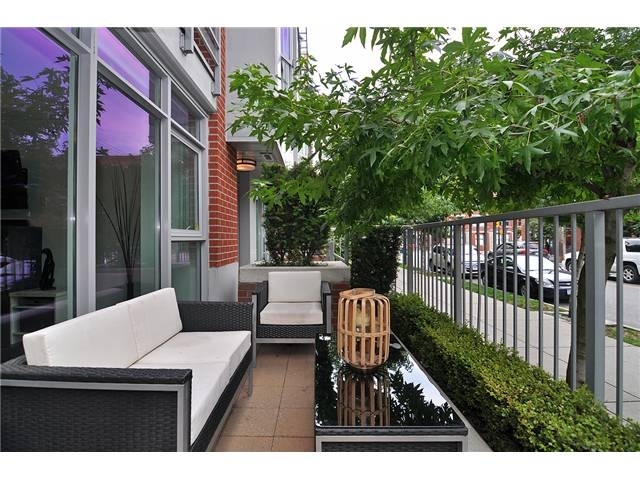 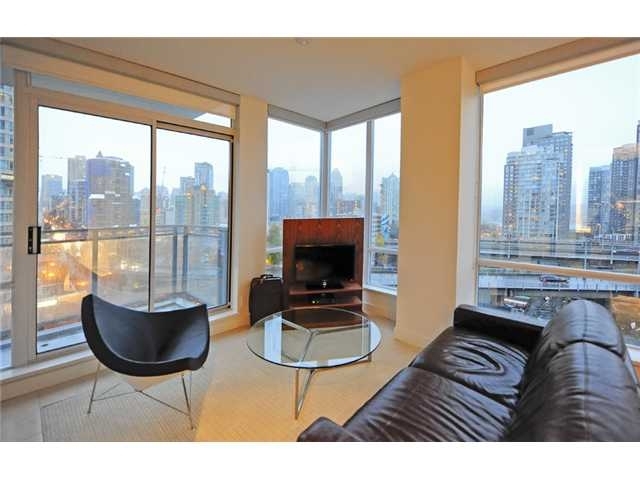 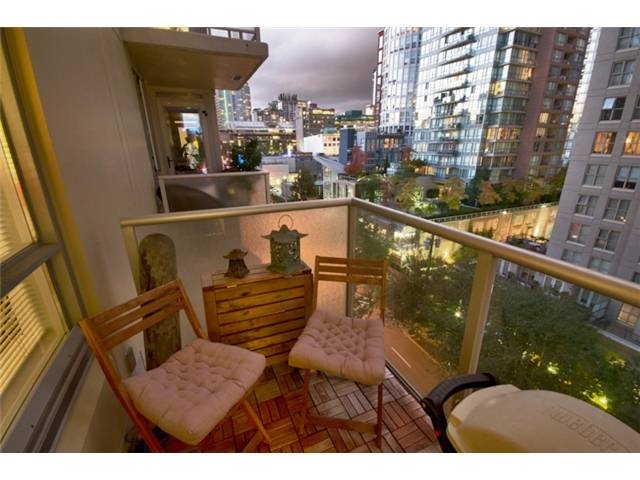 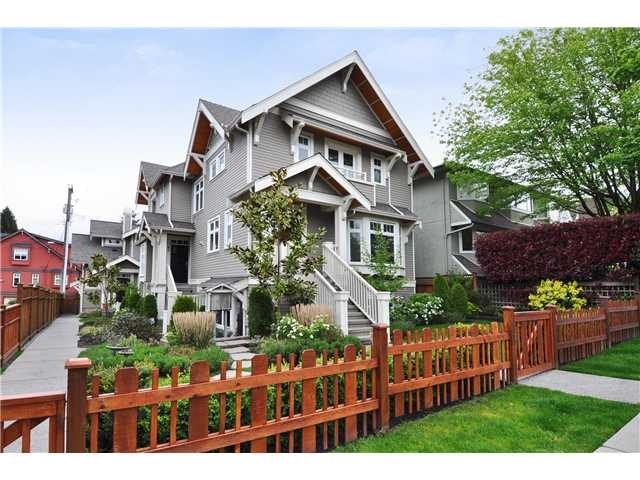 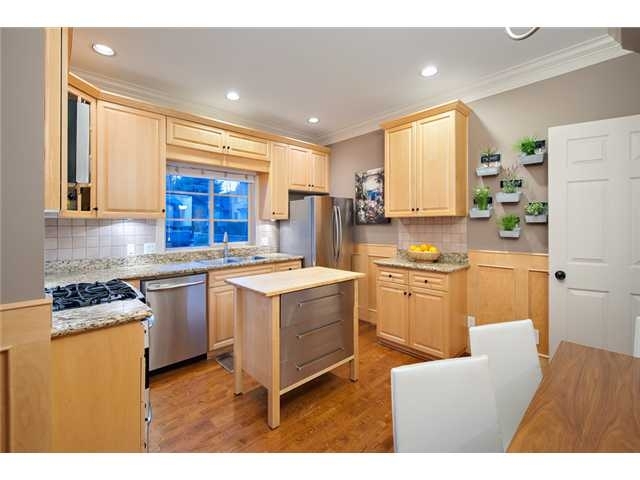 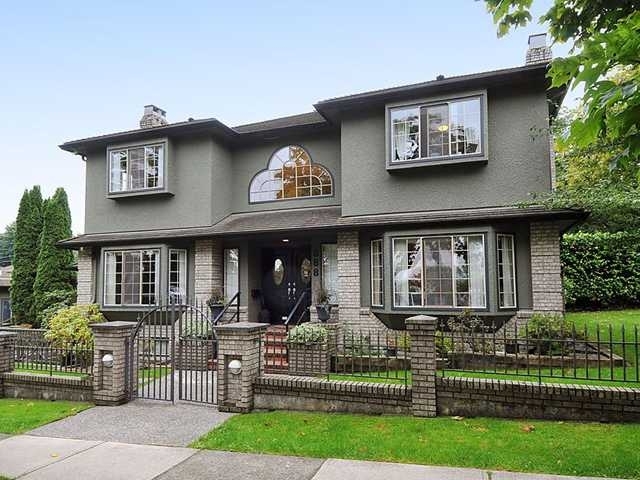 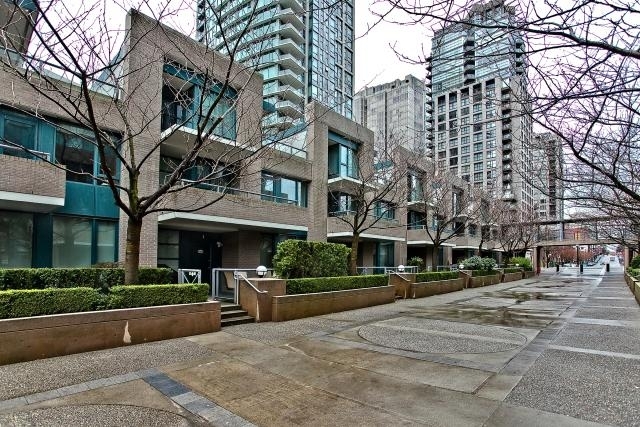 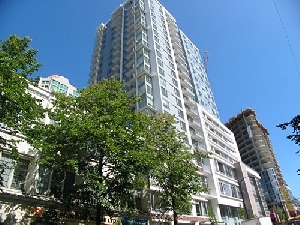 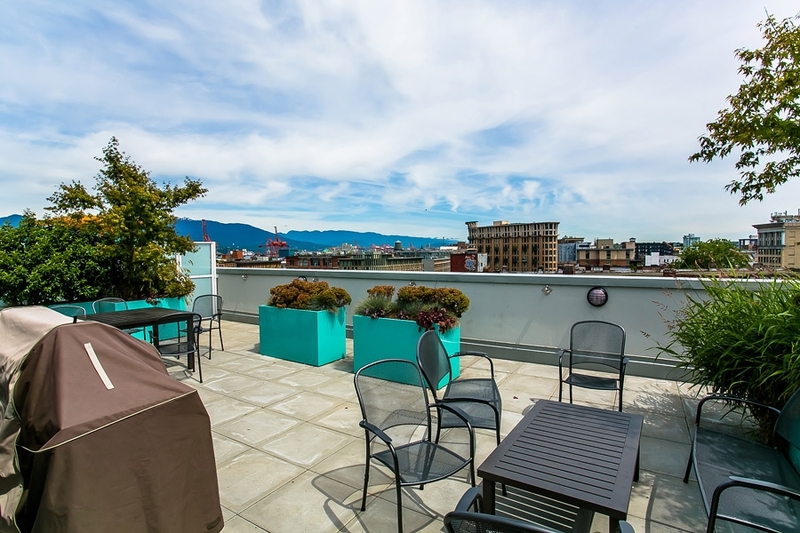 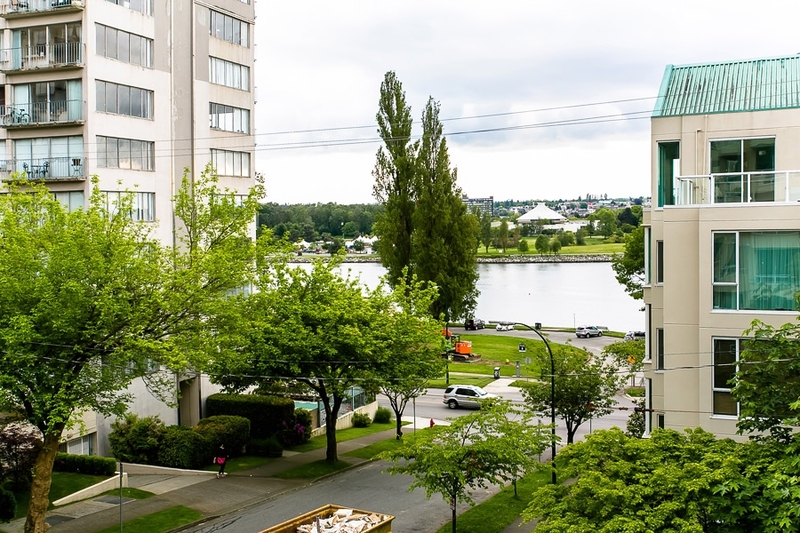 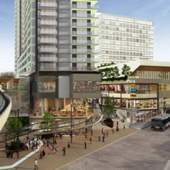 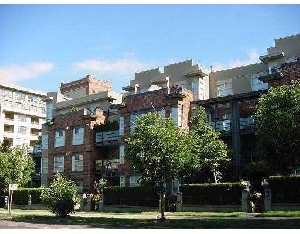 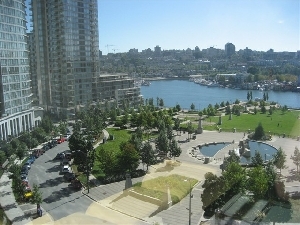 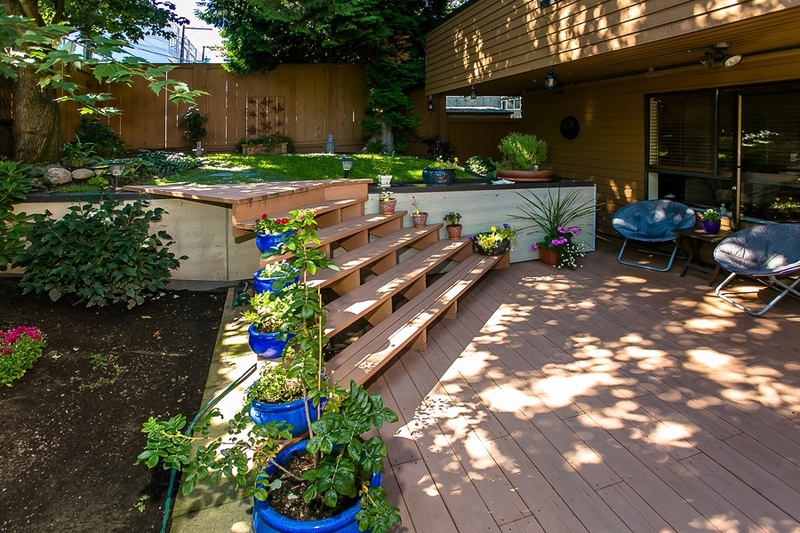 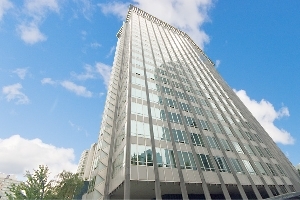 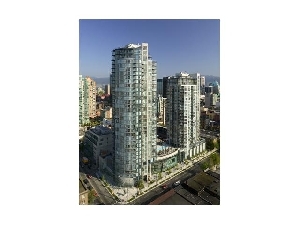 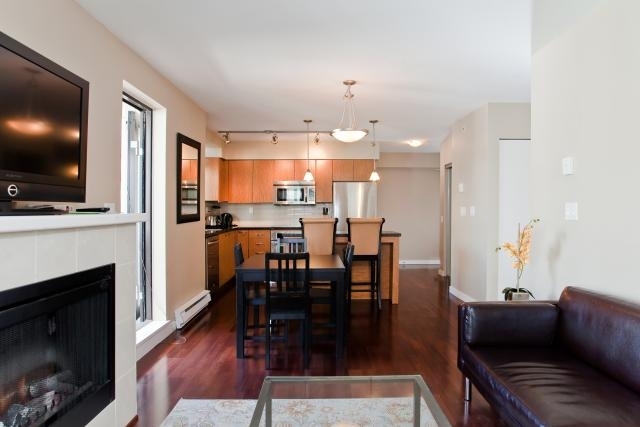 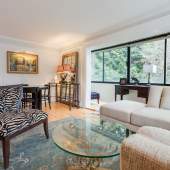 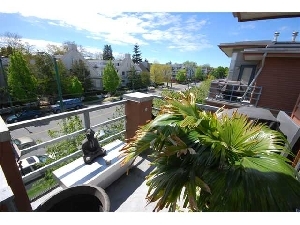 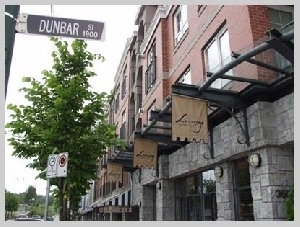 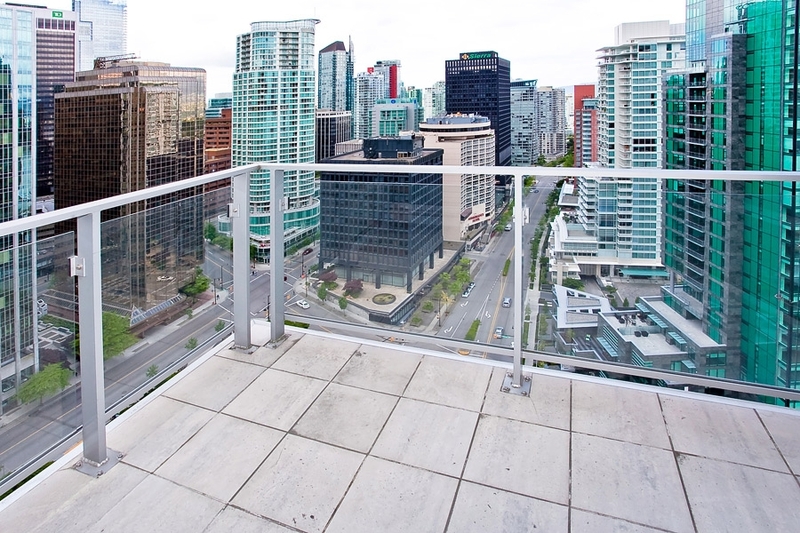 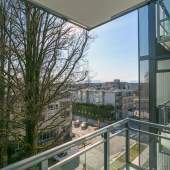 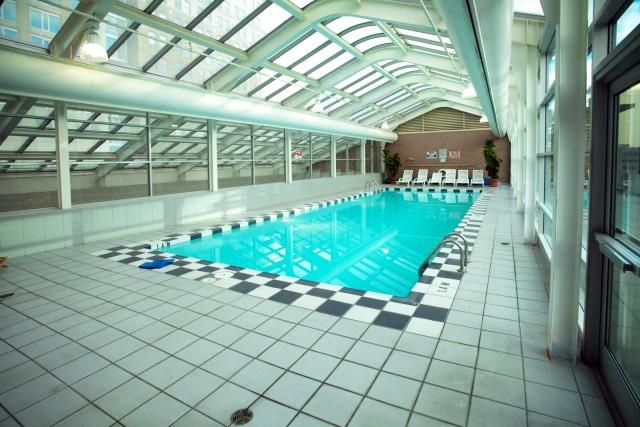 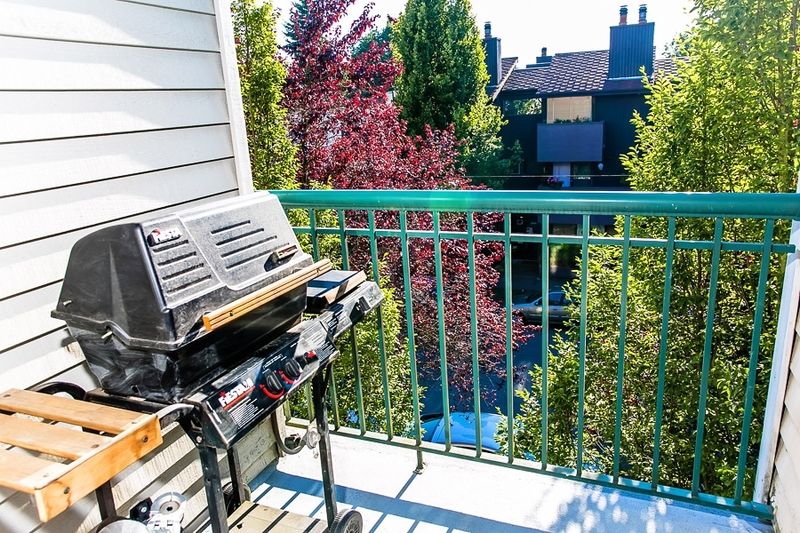 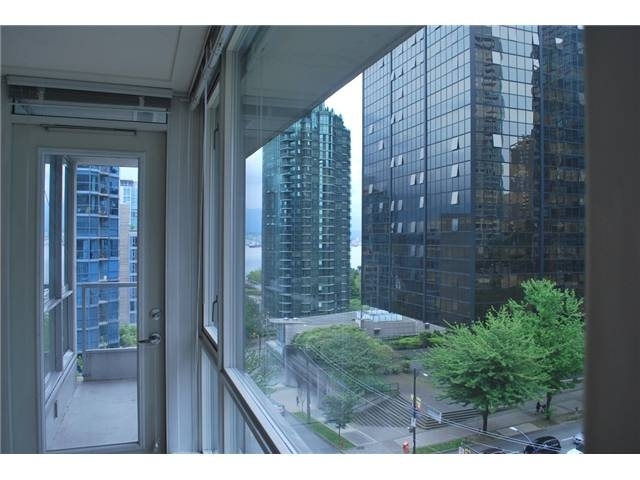 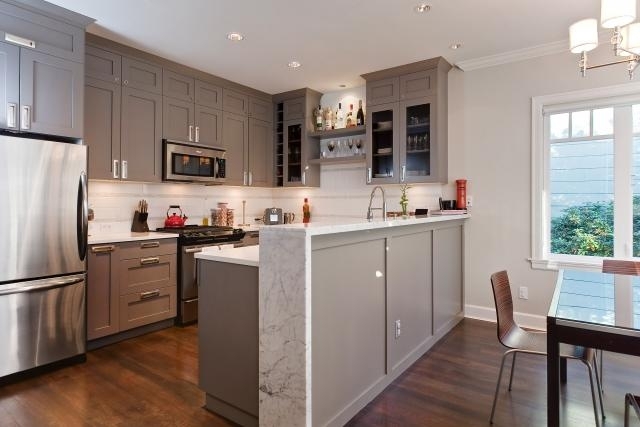 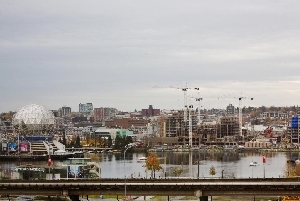 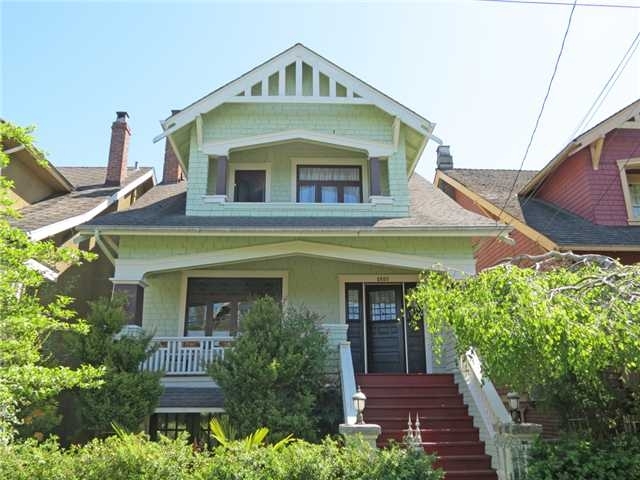 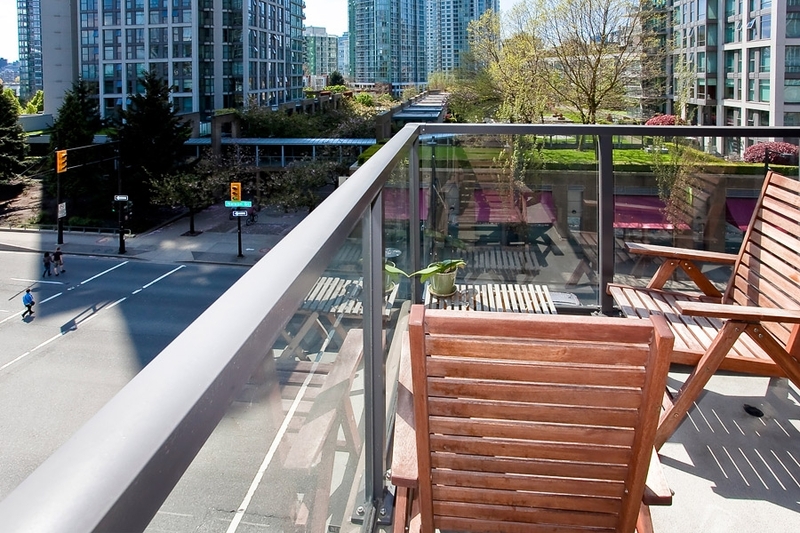 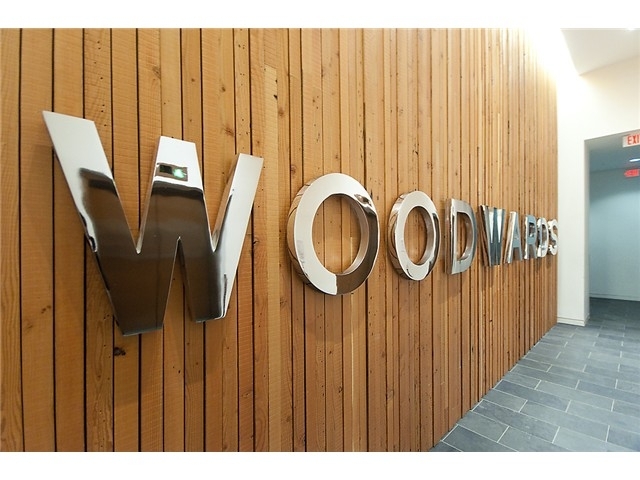 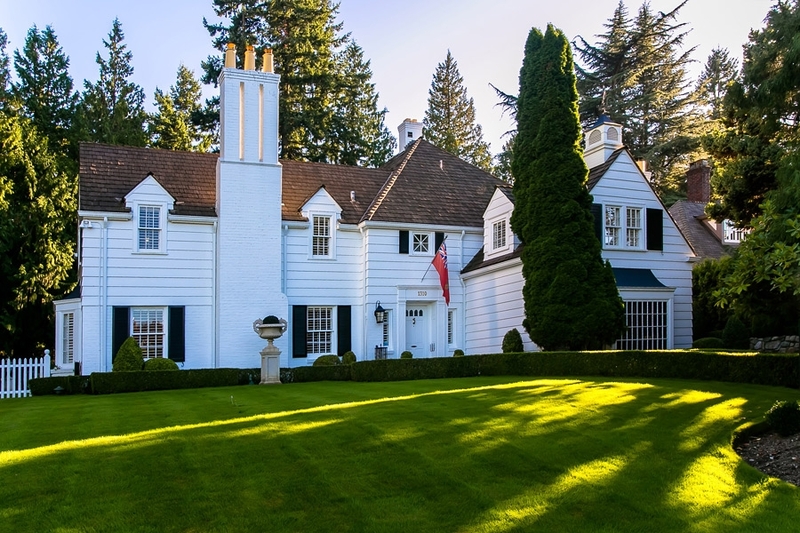 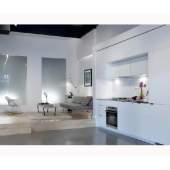 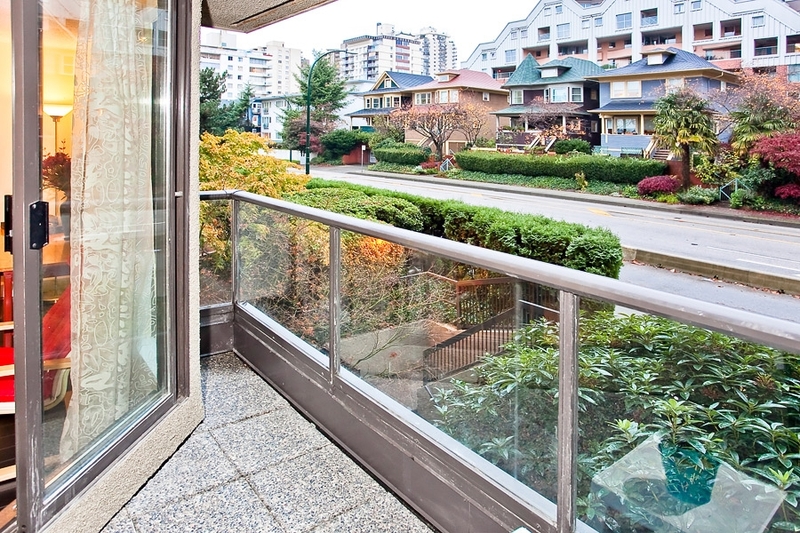 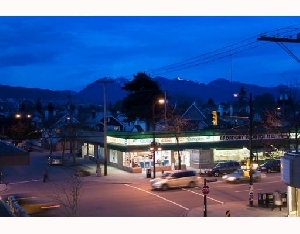 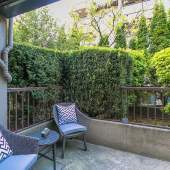 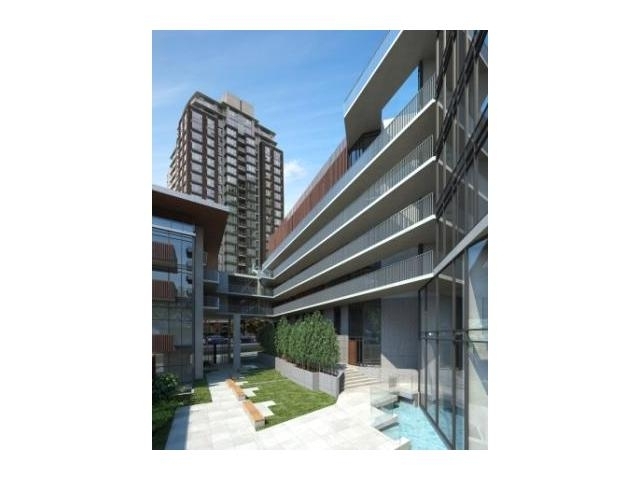 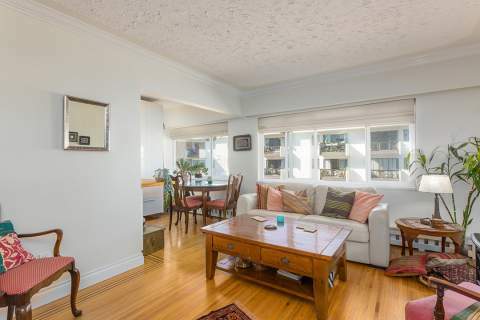 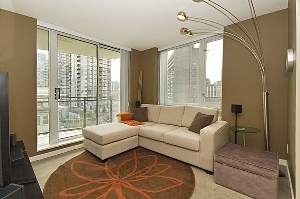 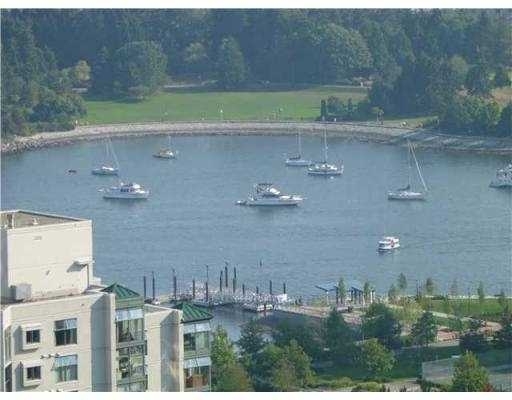 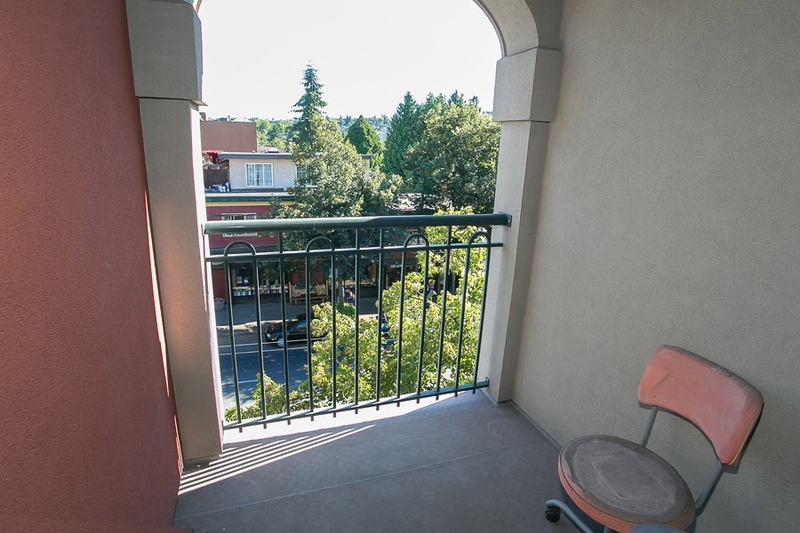 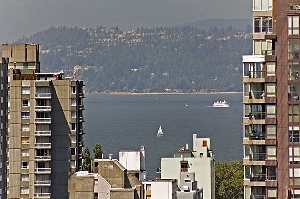 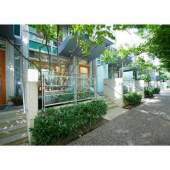 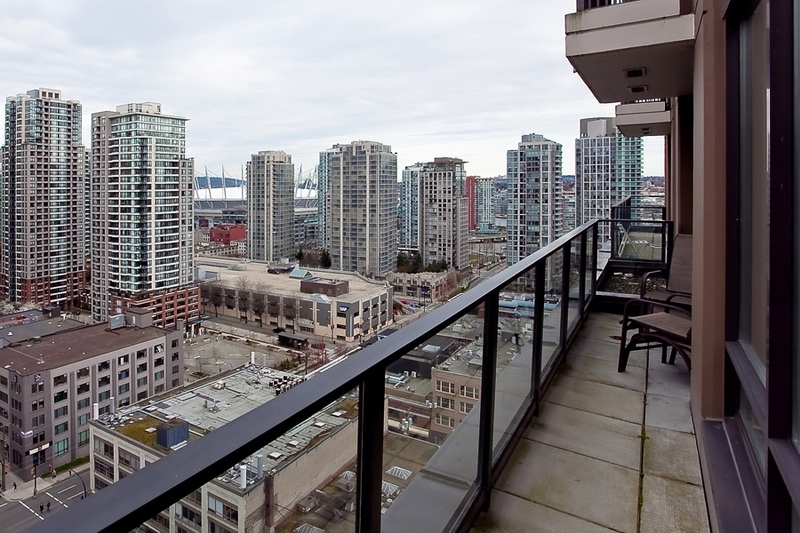 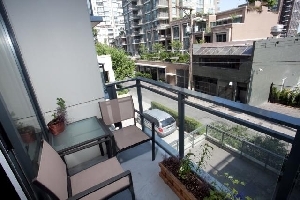 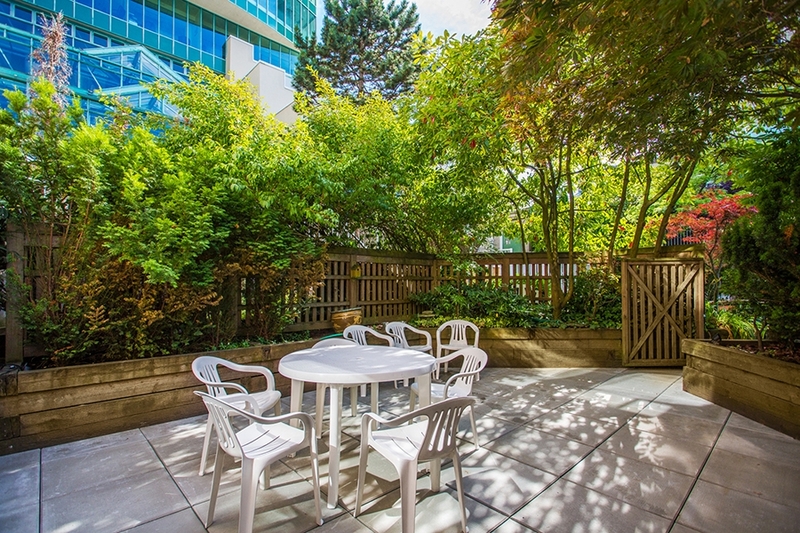 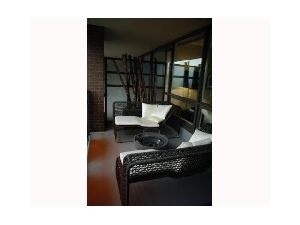 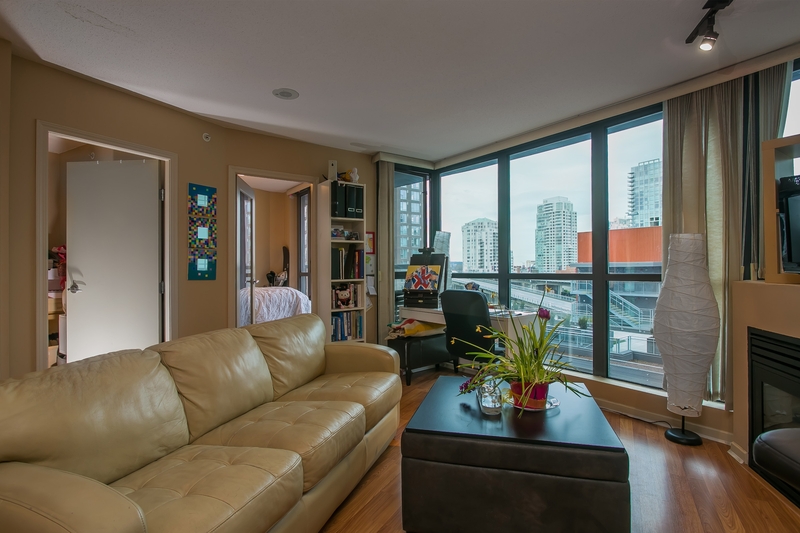 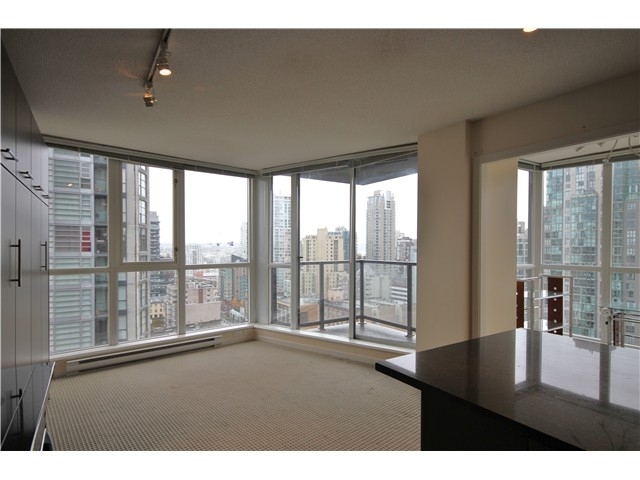 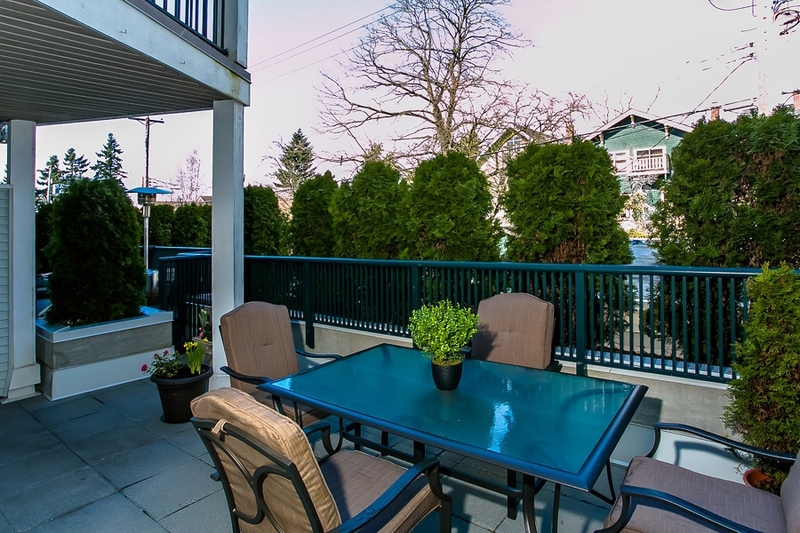 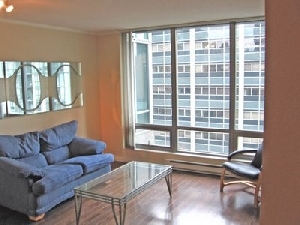 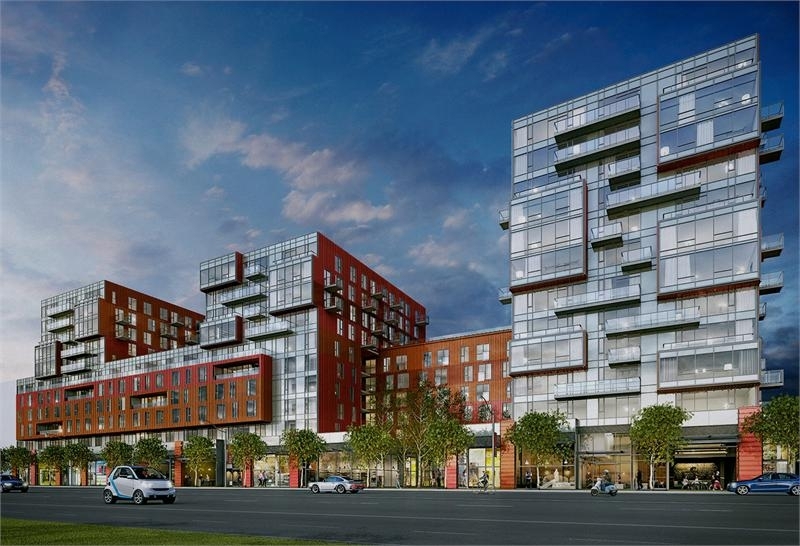 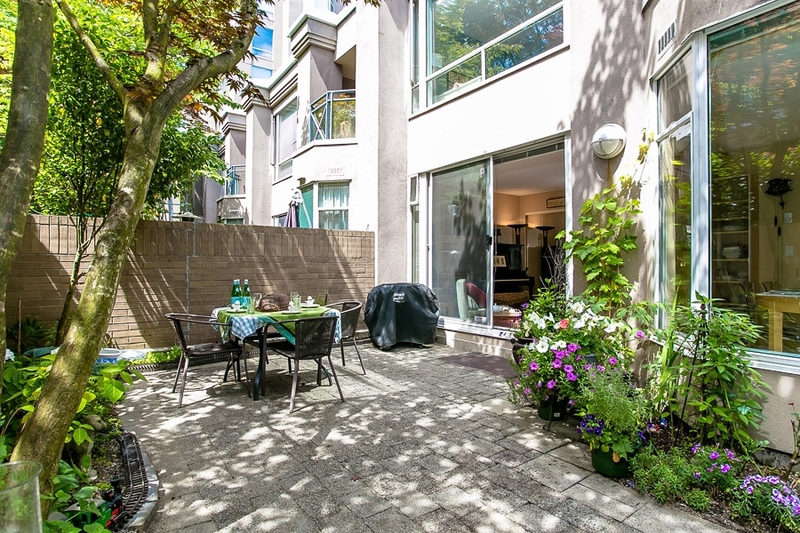 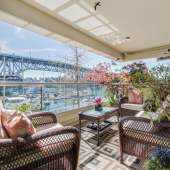 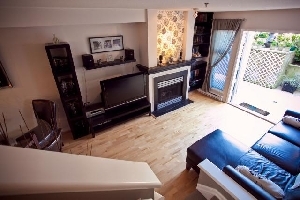 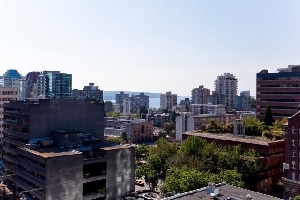 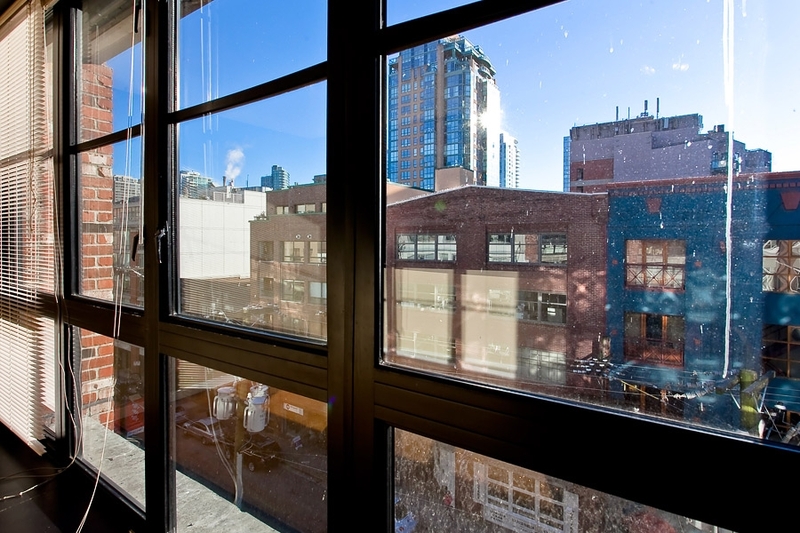 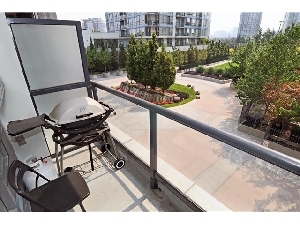 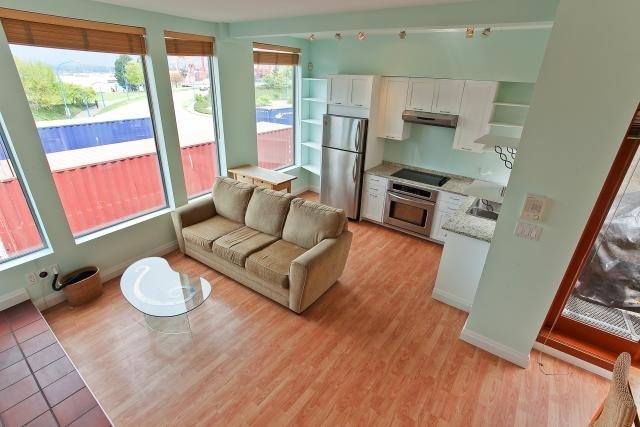 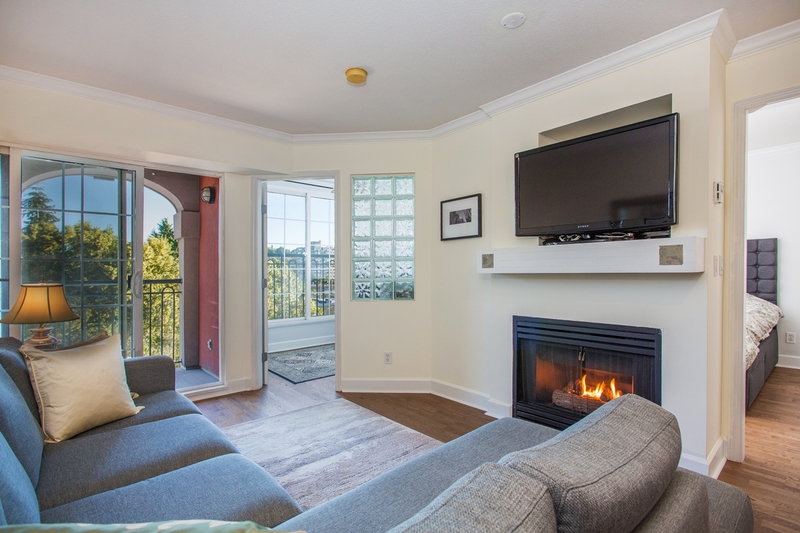 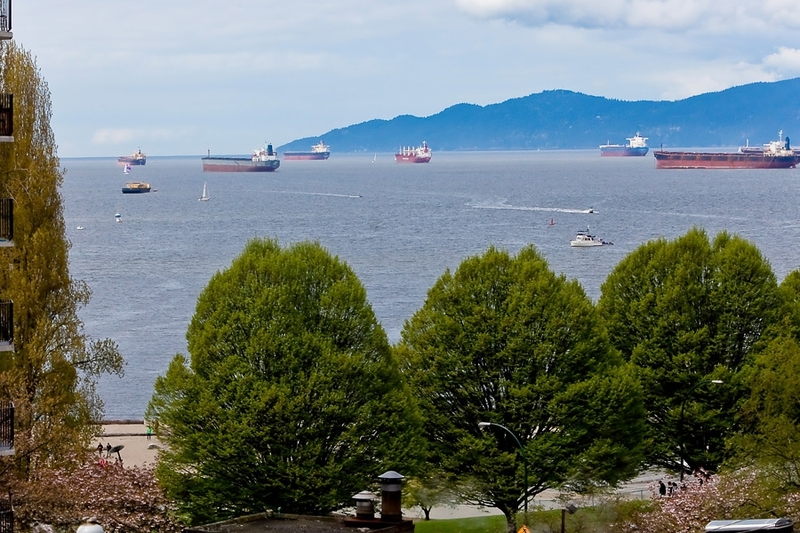 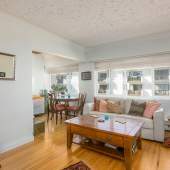 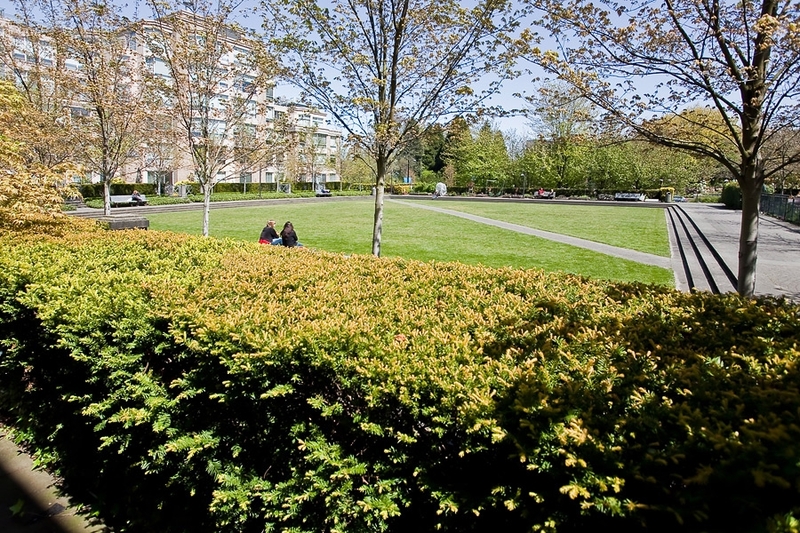 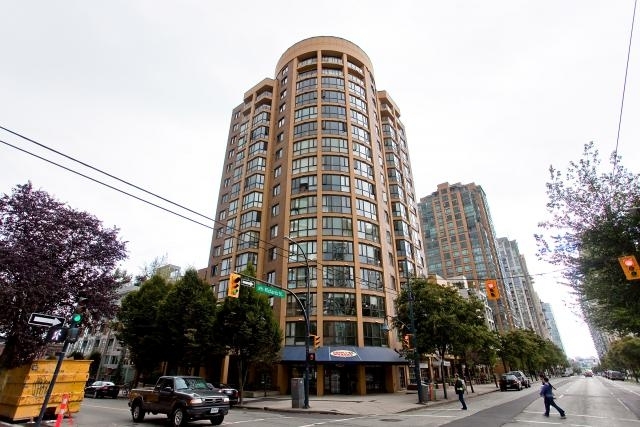 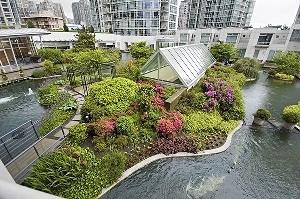 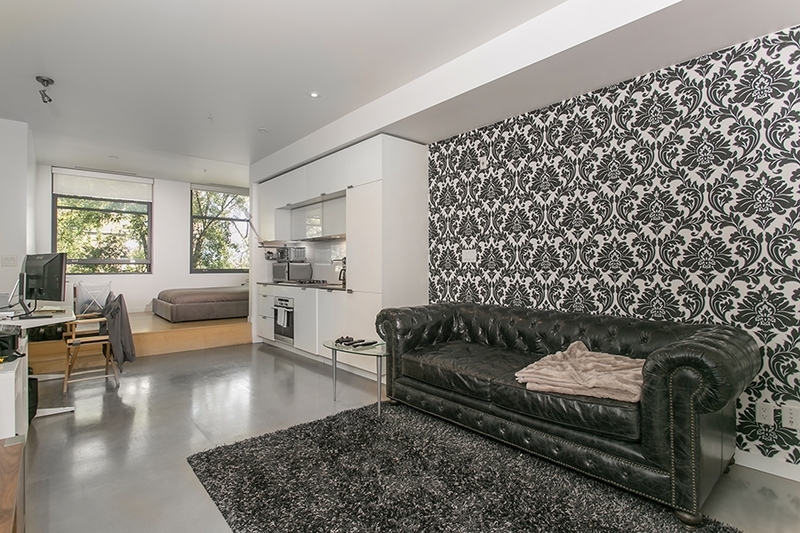 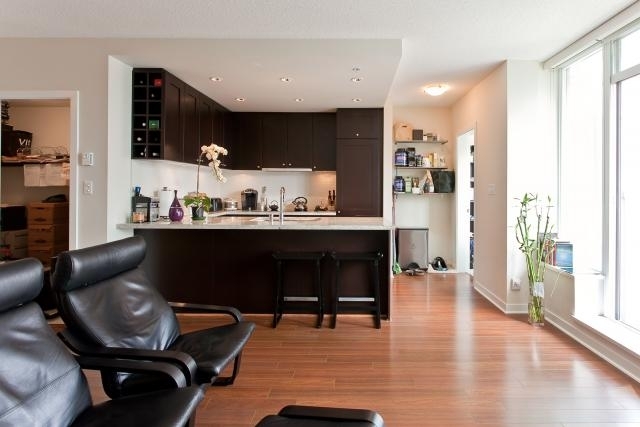 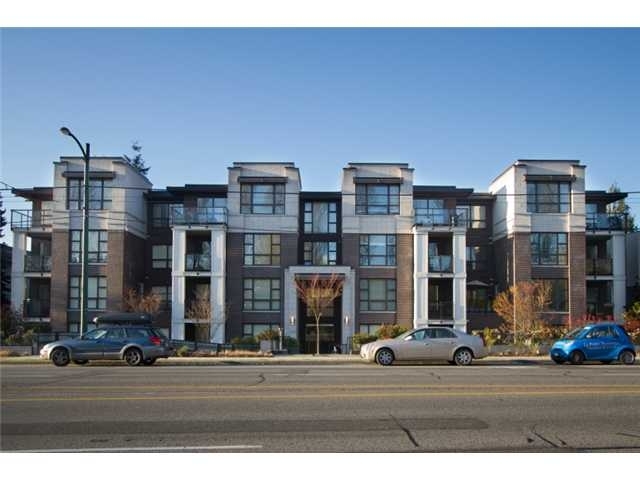 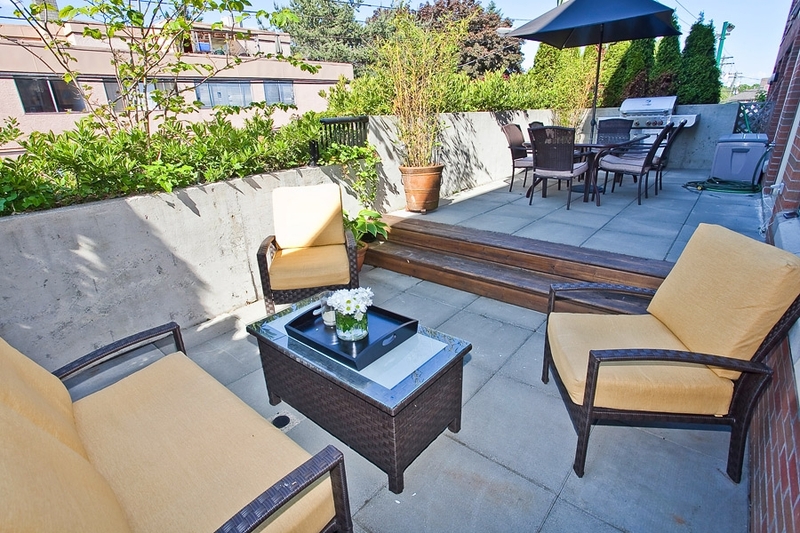 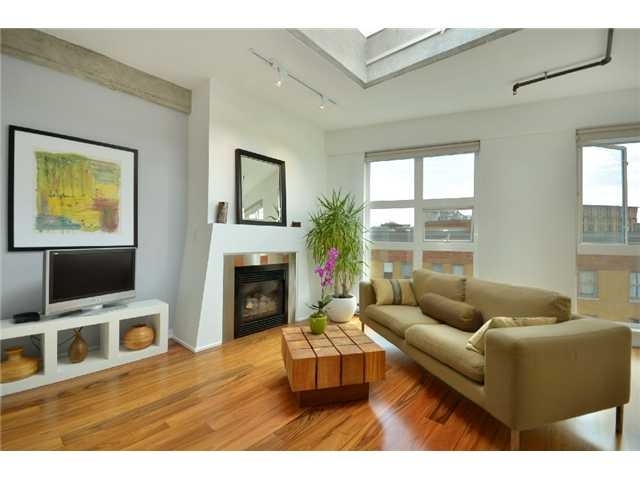 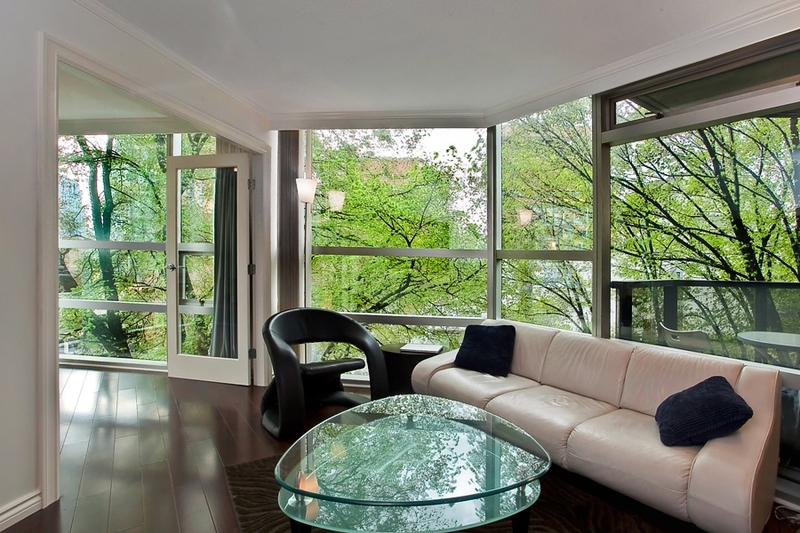 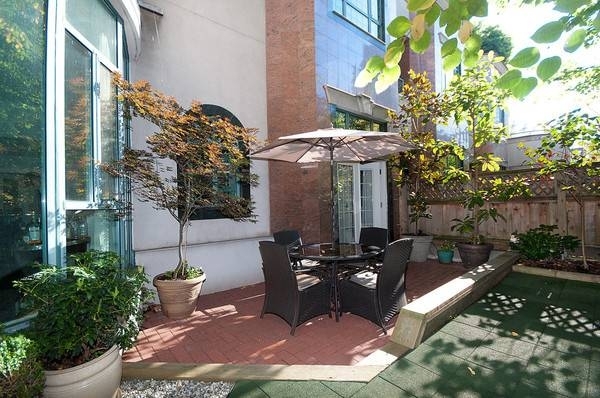 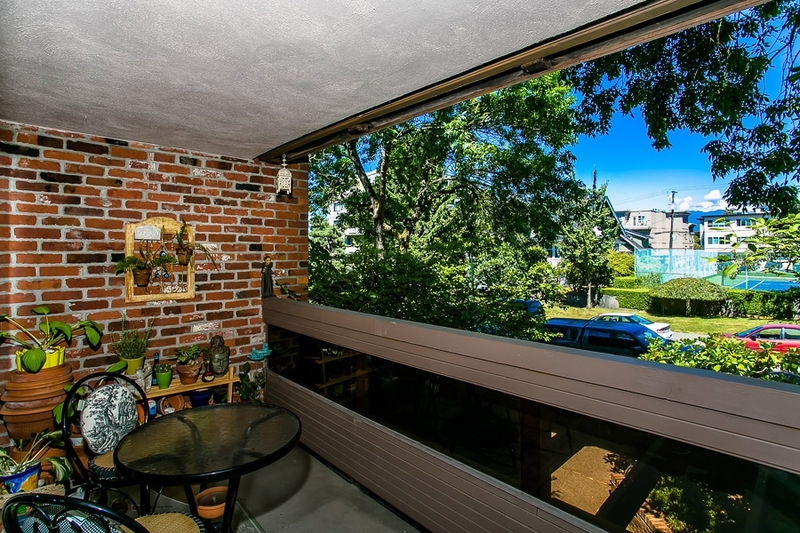 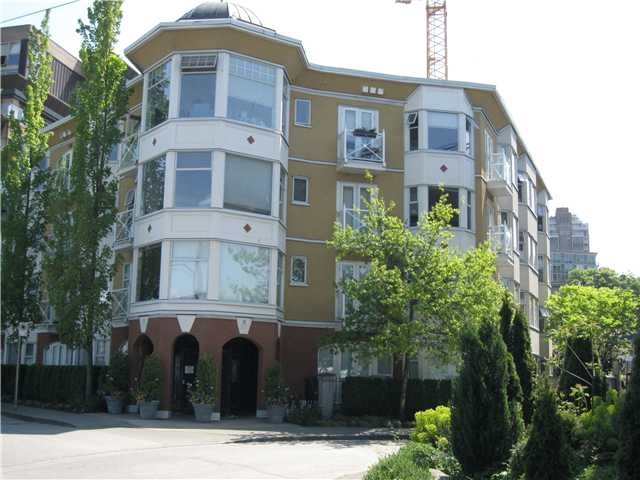 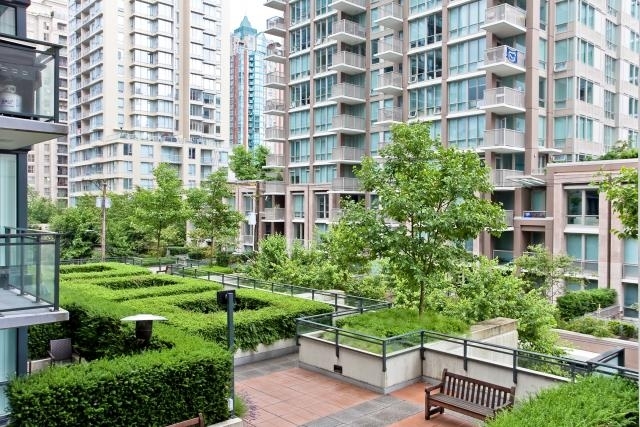 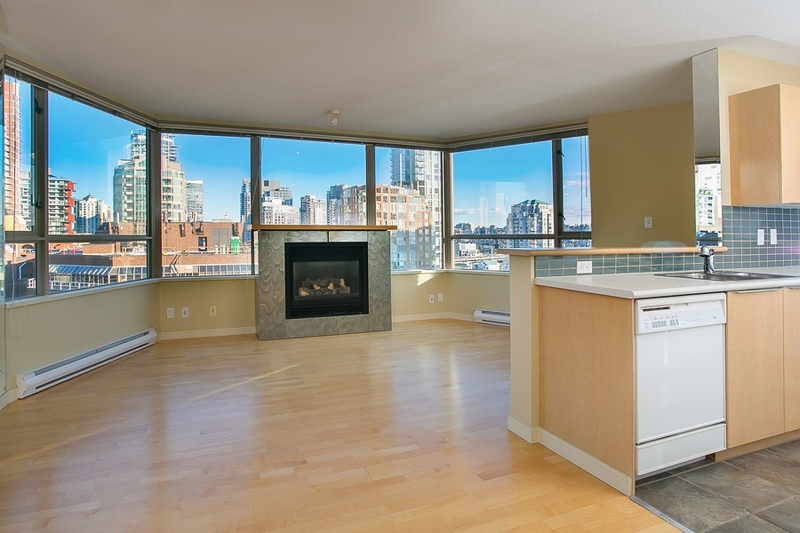 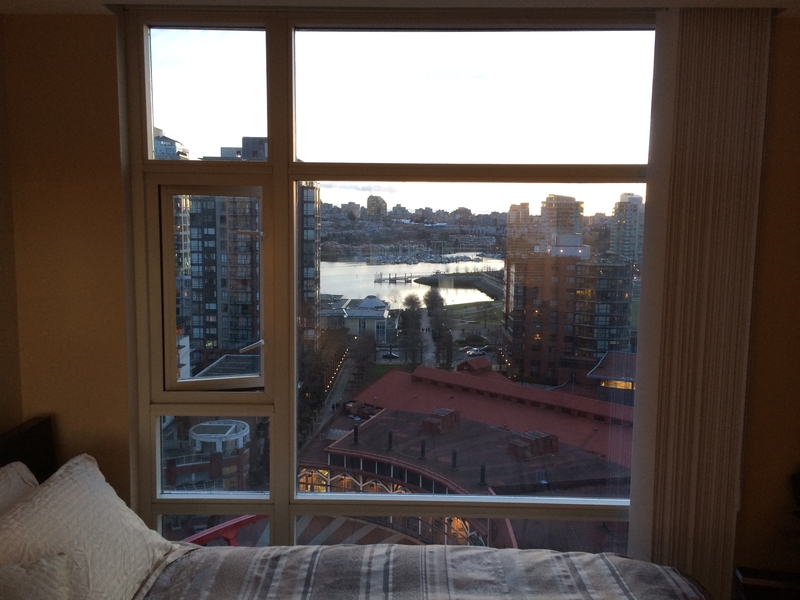 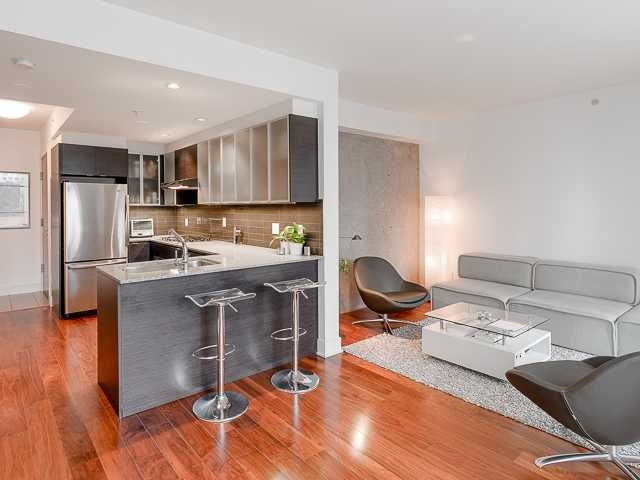 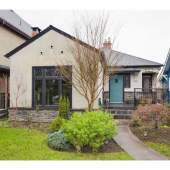 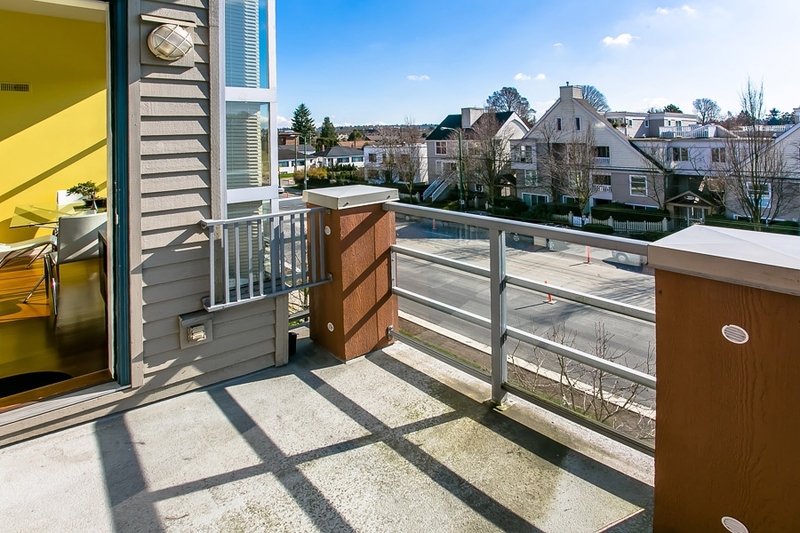 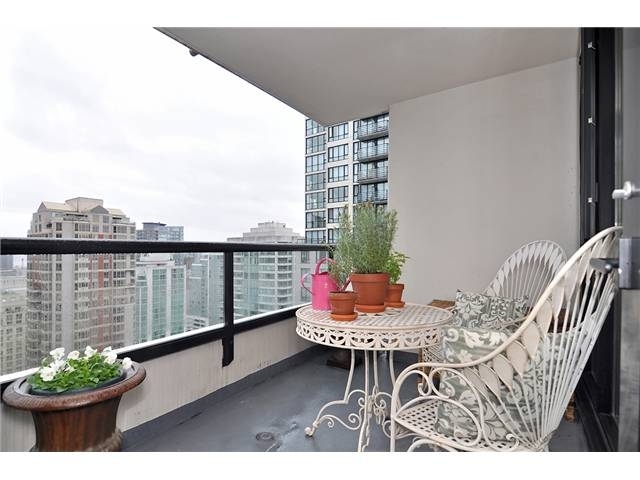 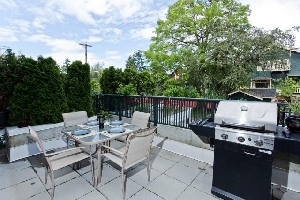 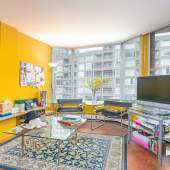 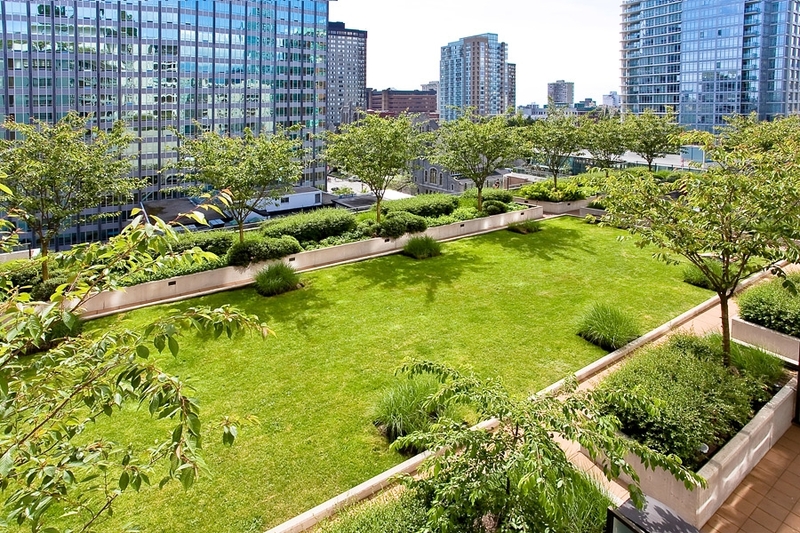 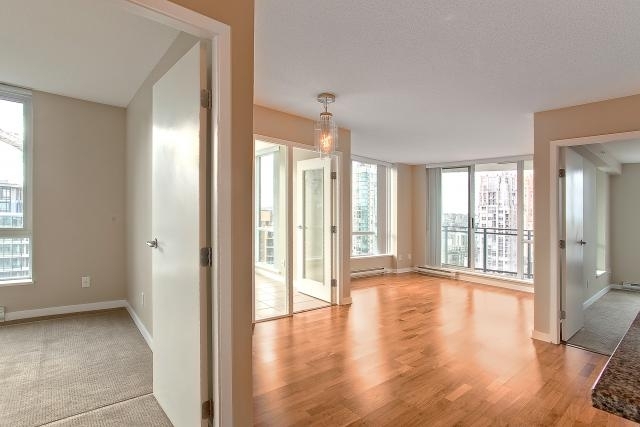 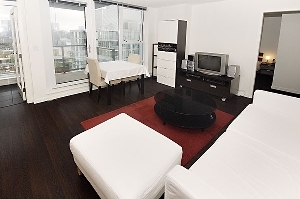 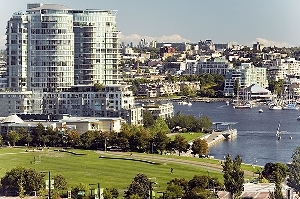 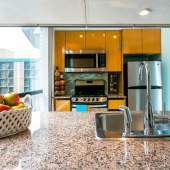 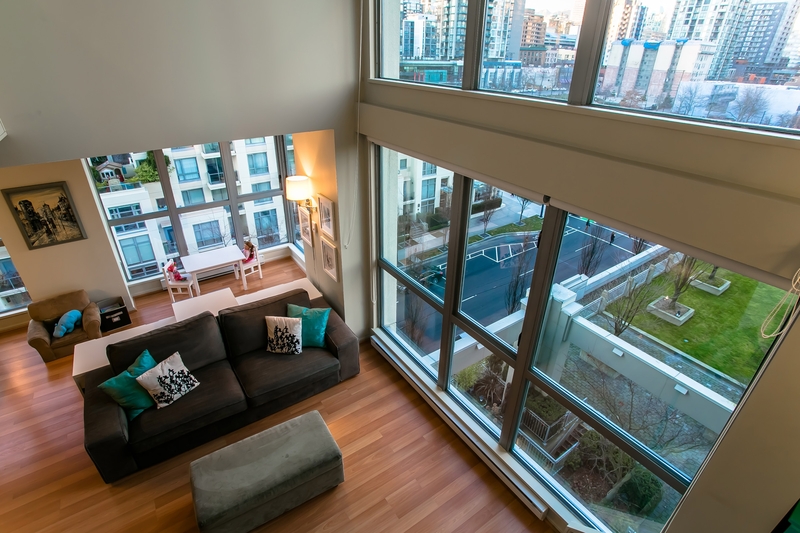 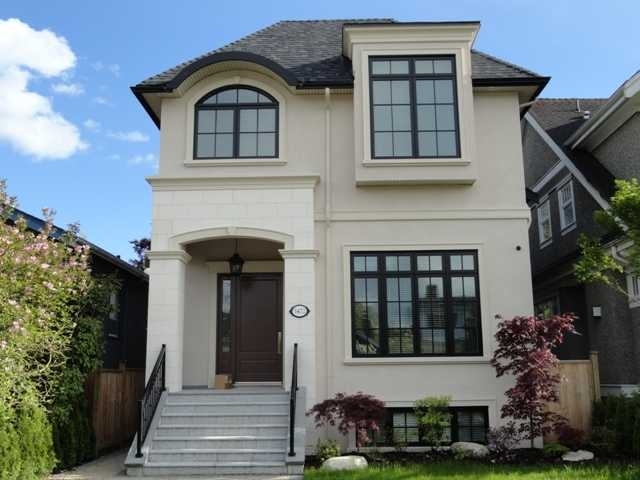 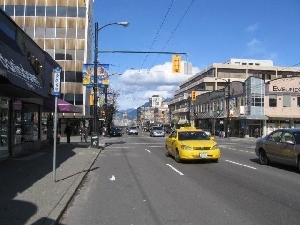 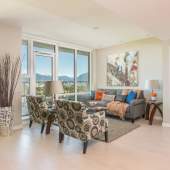 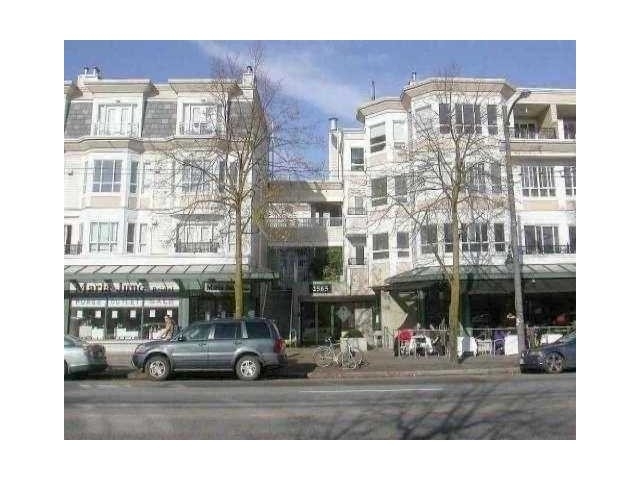 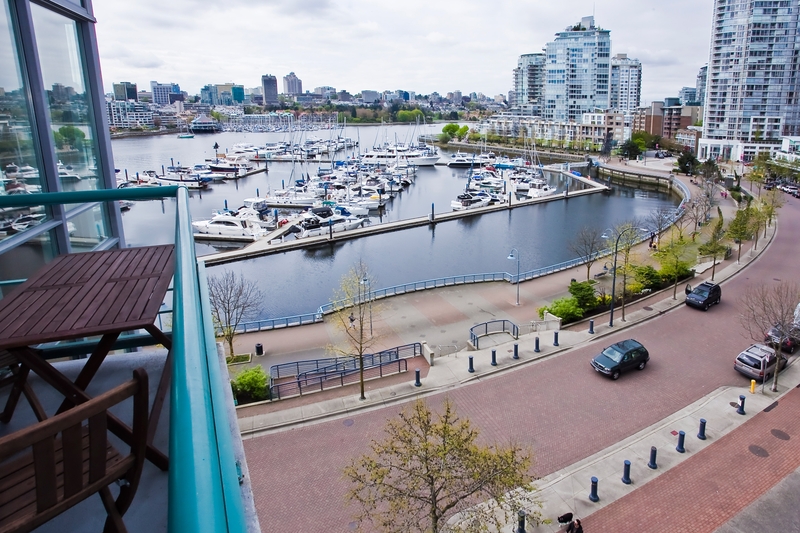 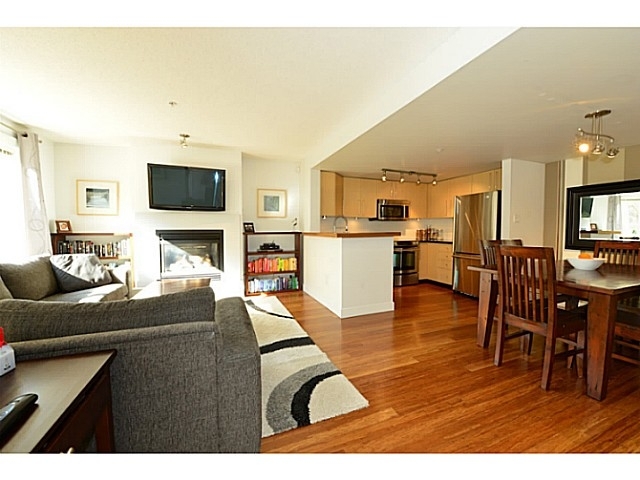 Vancouver West Real Estate consists of some of the most beautiful houses, townhomes, and condos for sale. 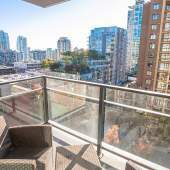 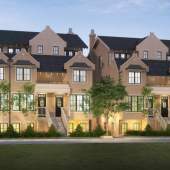 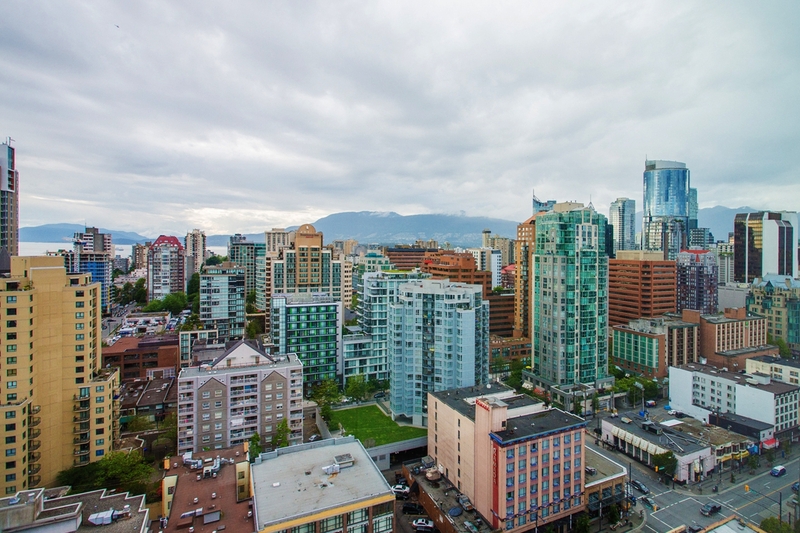 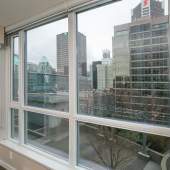 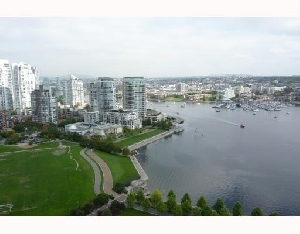 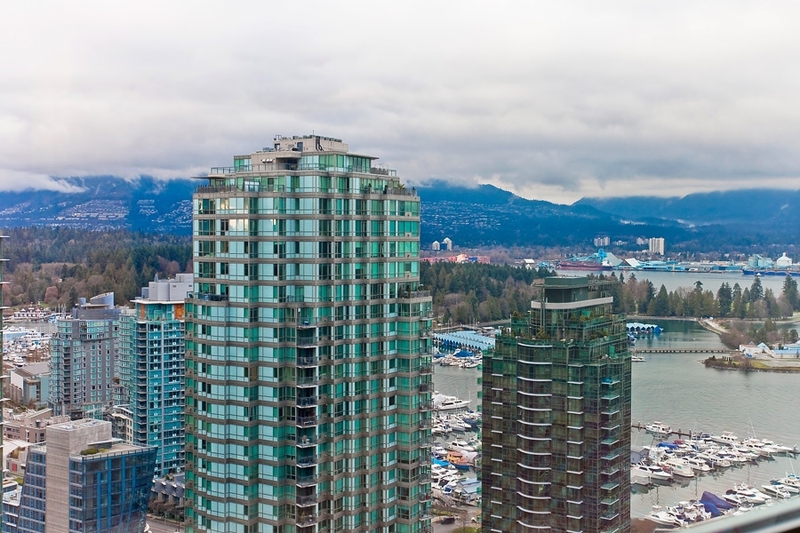 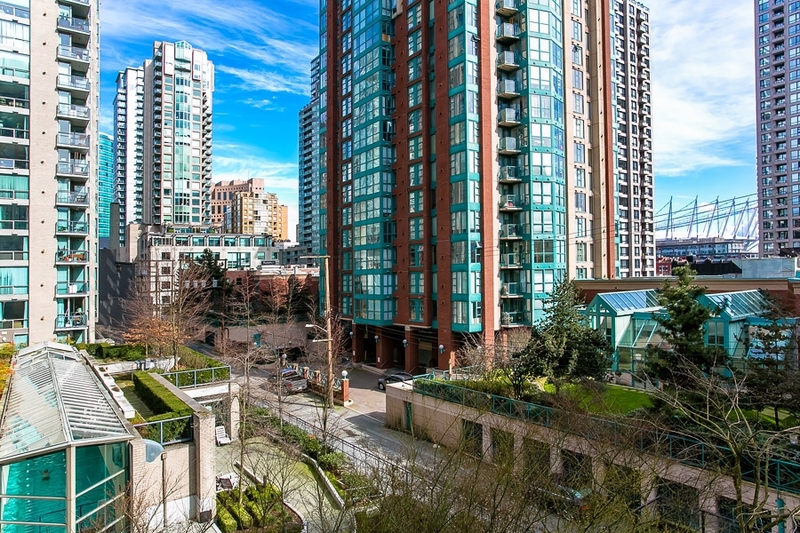 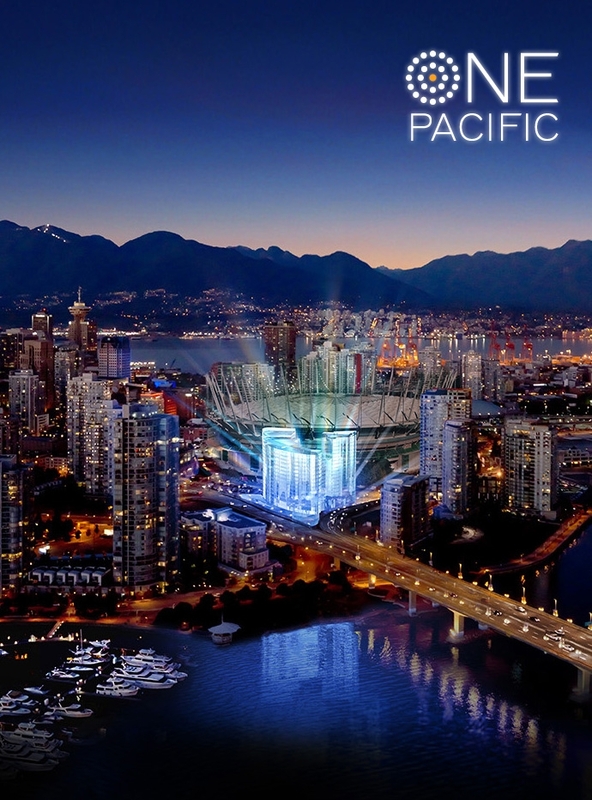 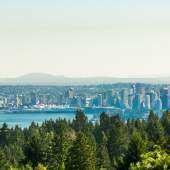 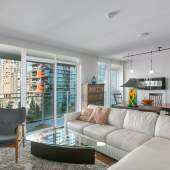 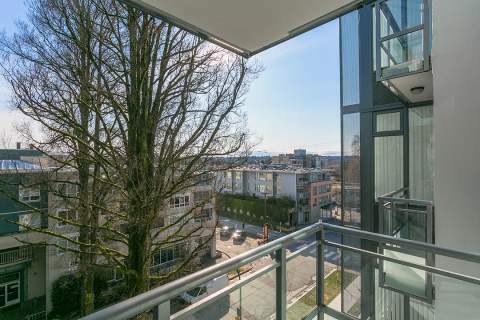 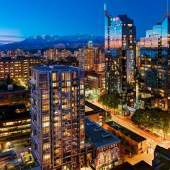 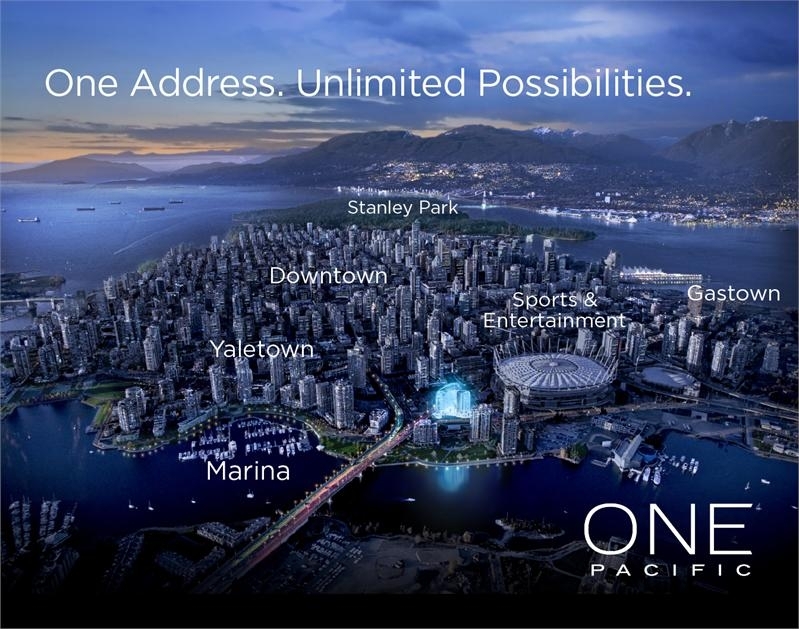 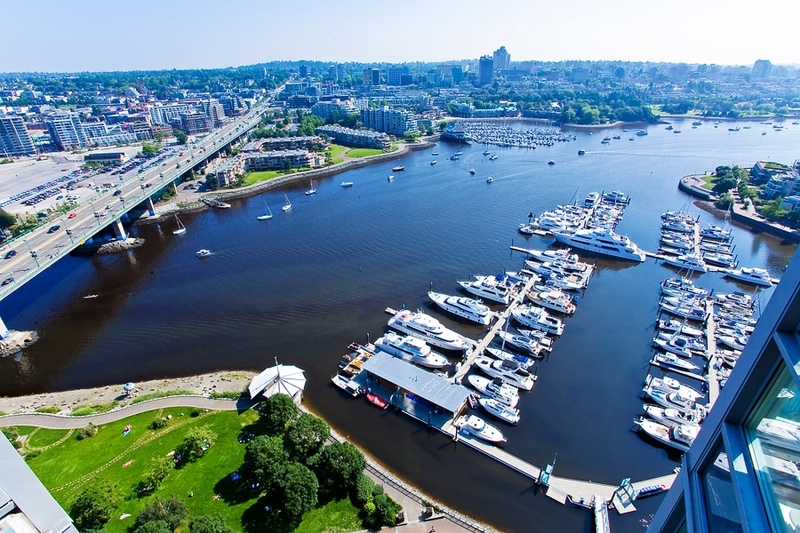 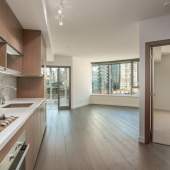 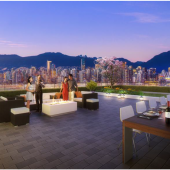 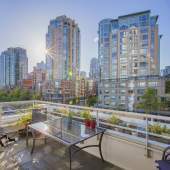 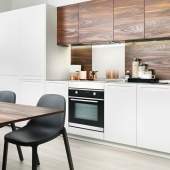 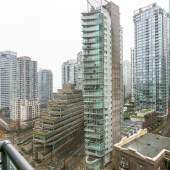 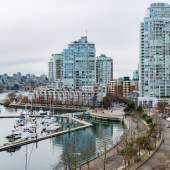 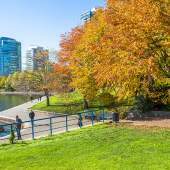 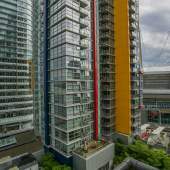 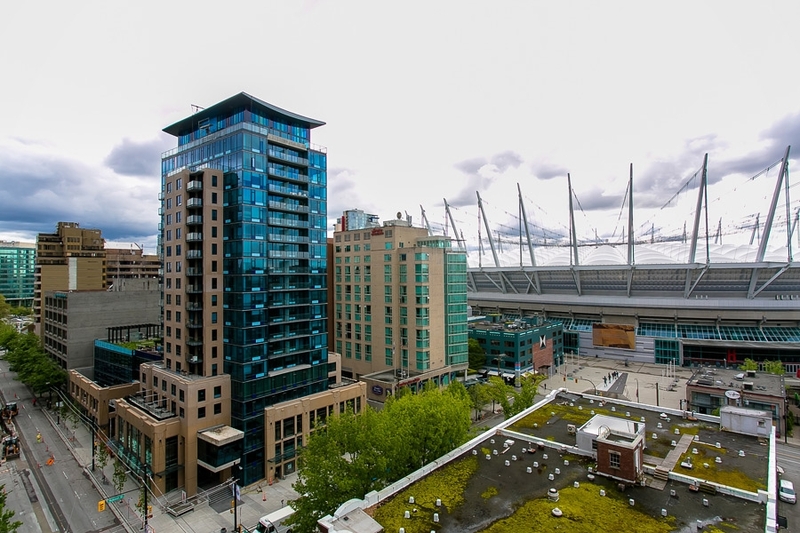 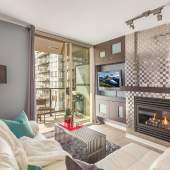 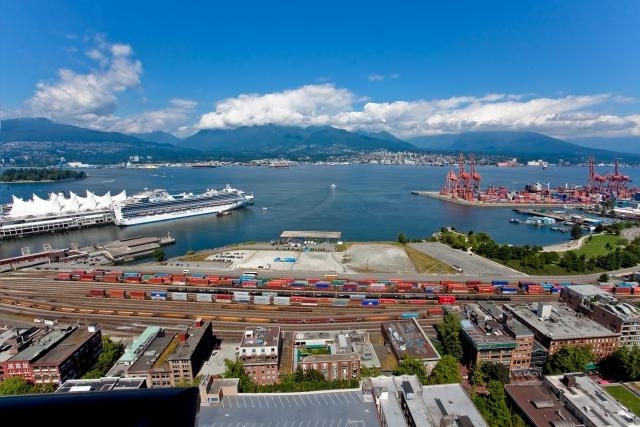 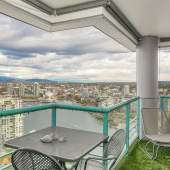 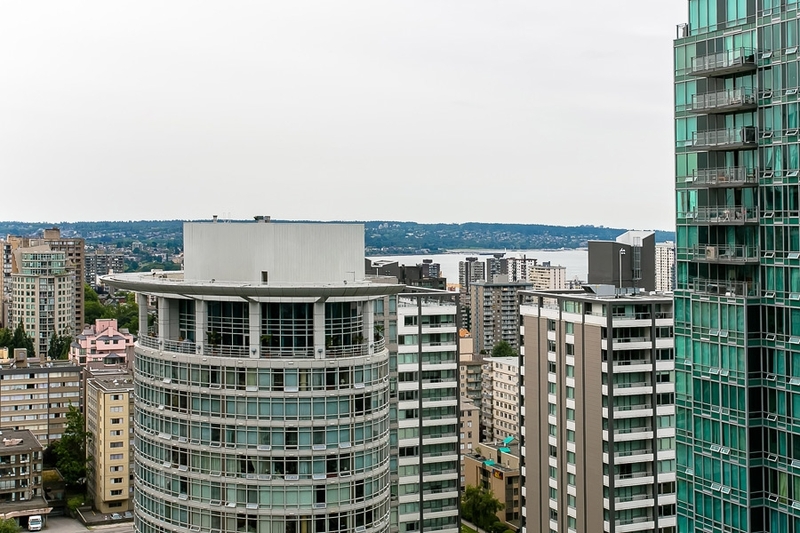 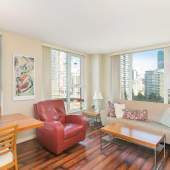 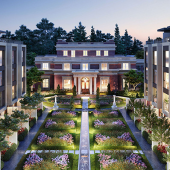 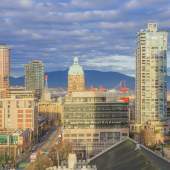 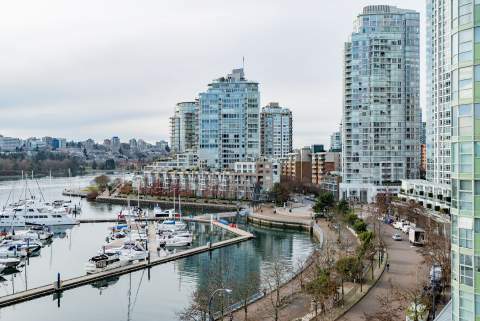 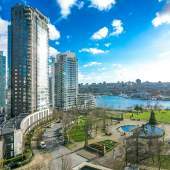 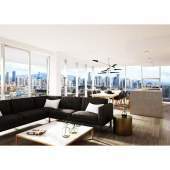 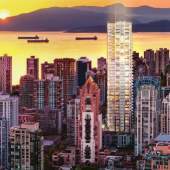 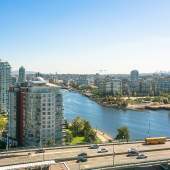 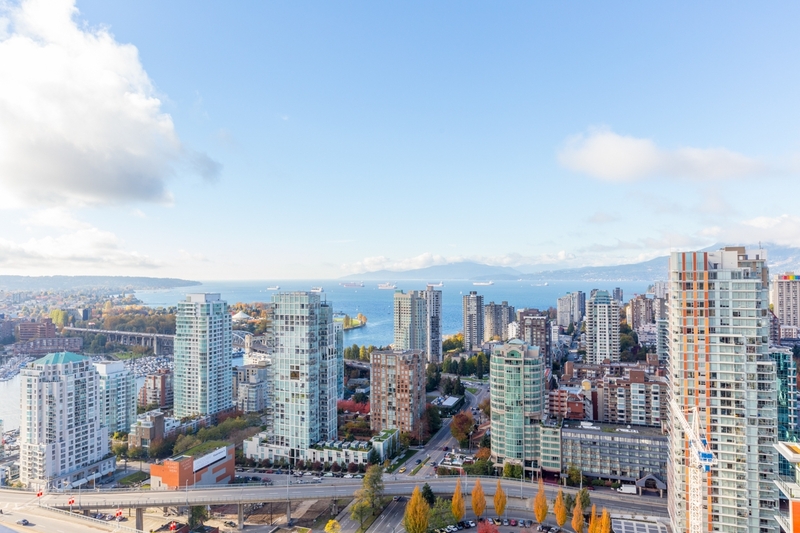 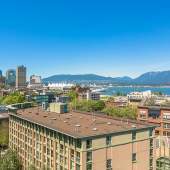 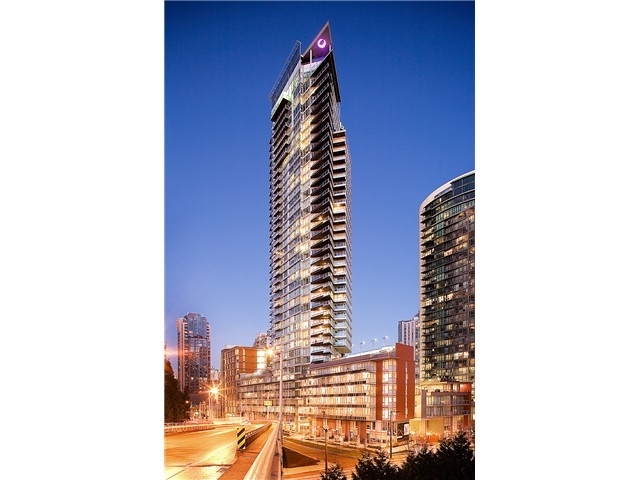 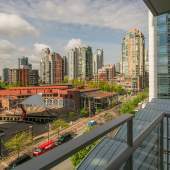 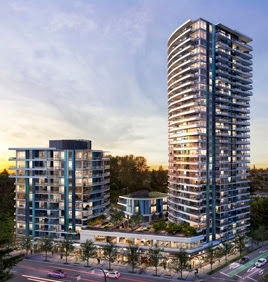 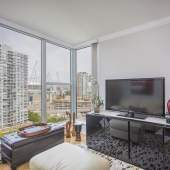 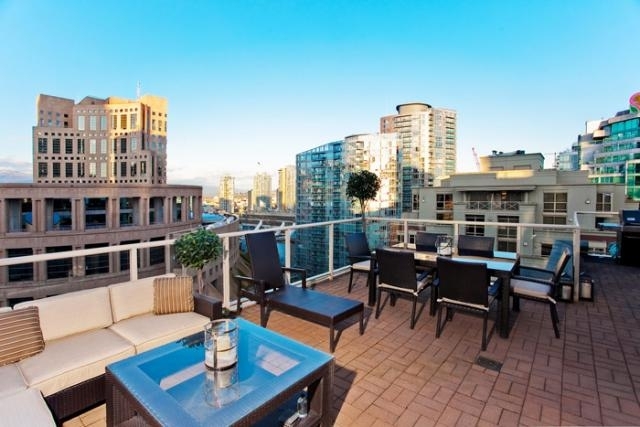 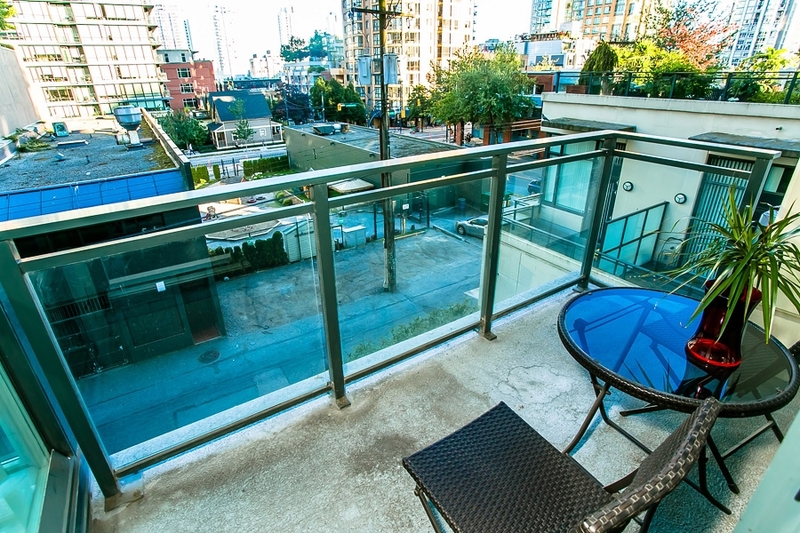 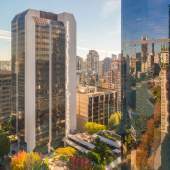 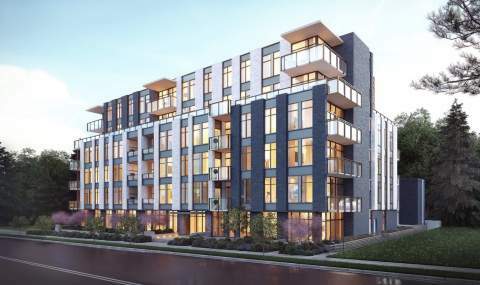 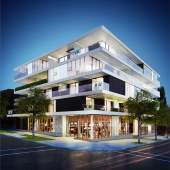 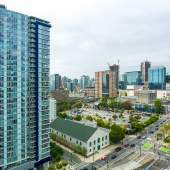 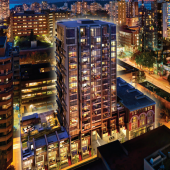 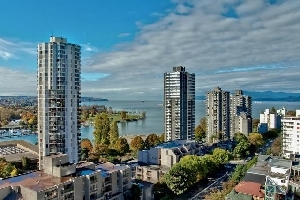 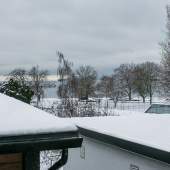 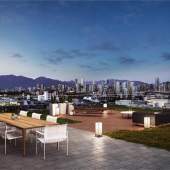 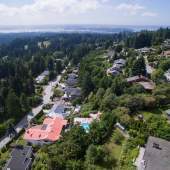 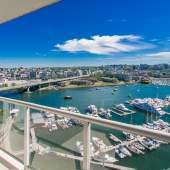 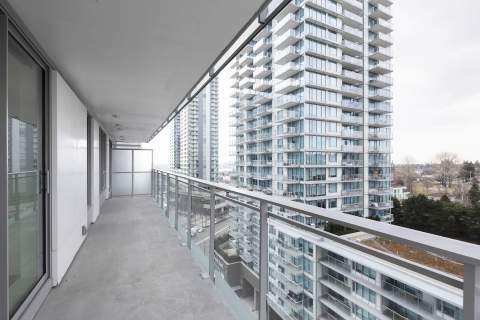 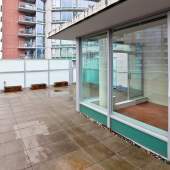 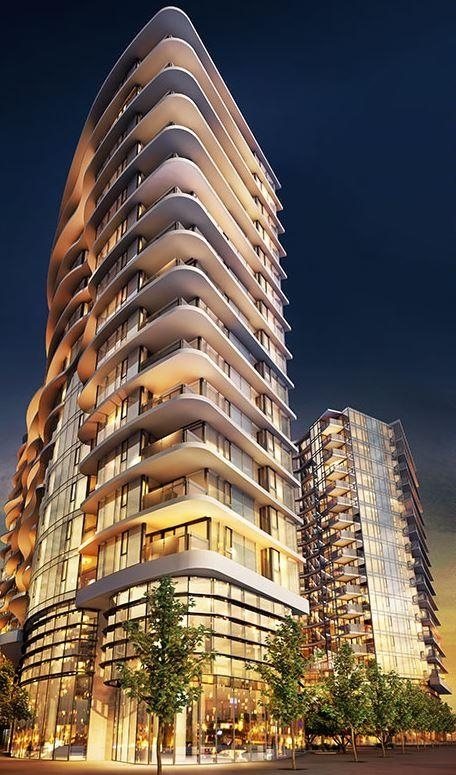 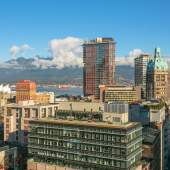 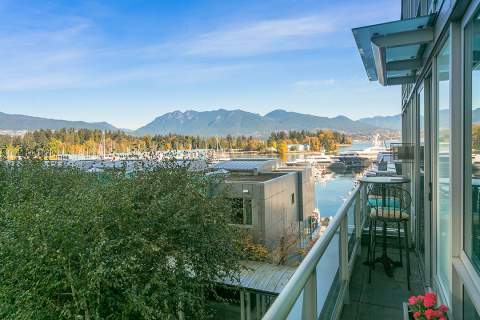 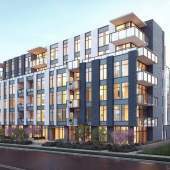 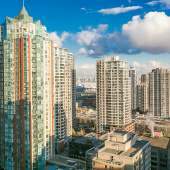 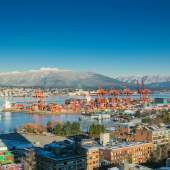 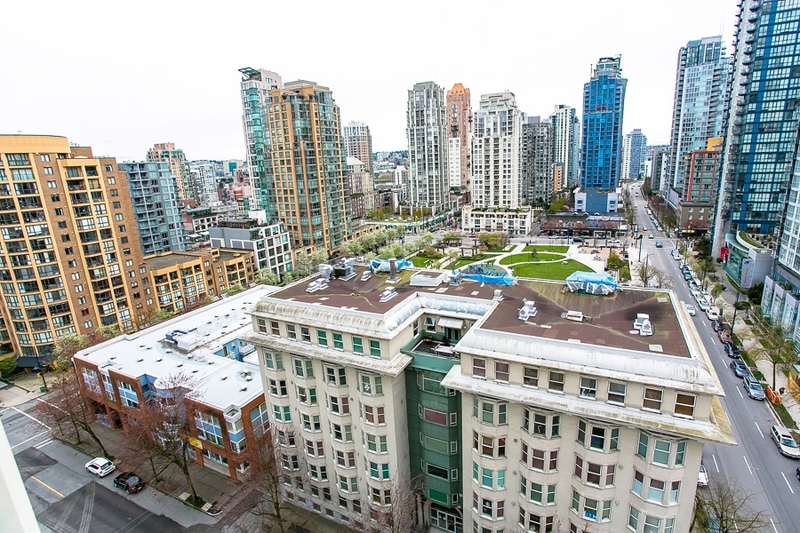 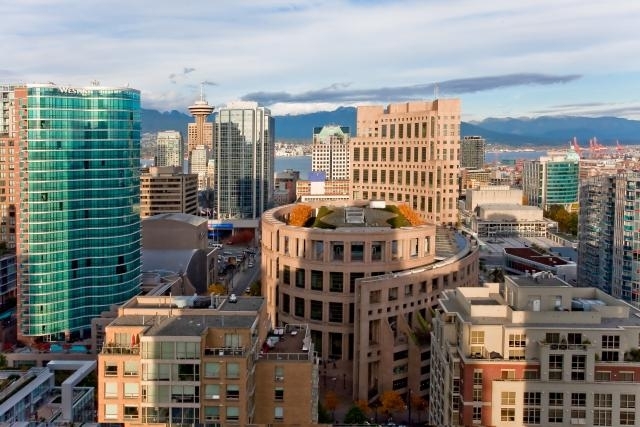 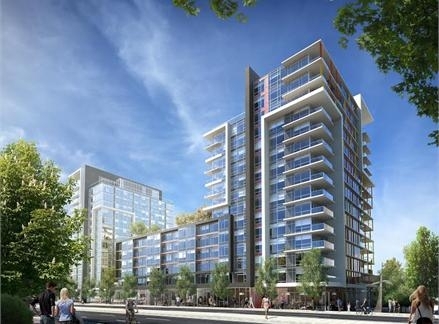 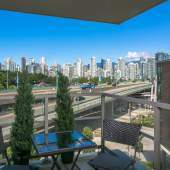 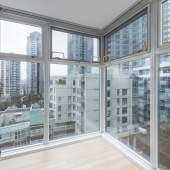 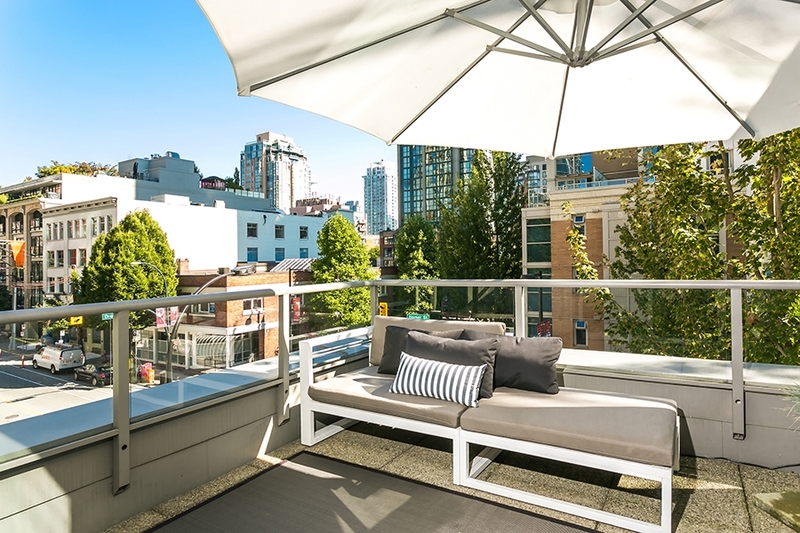 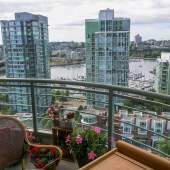 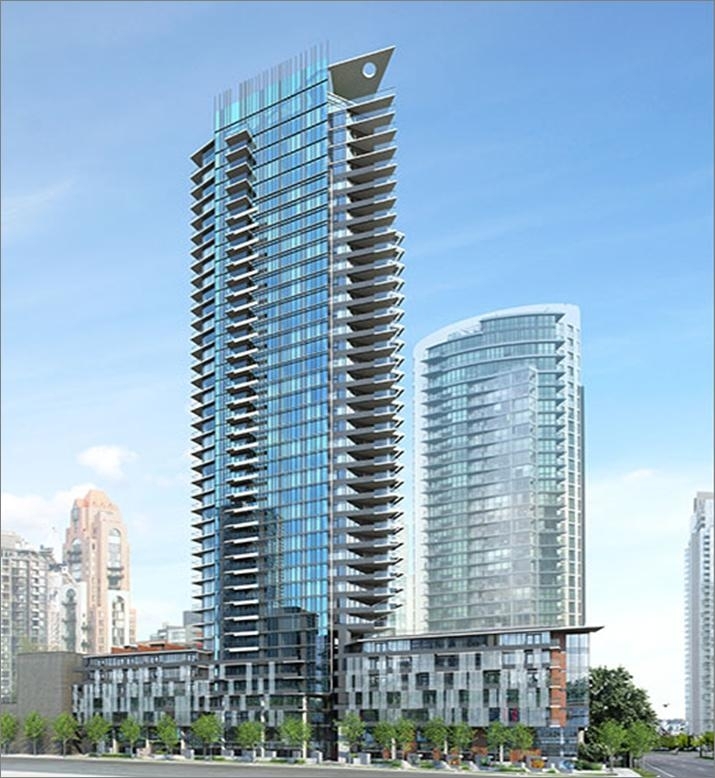 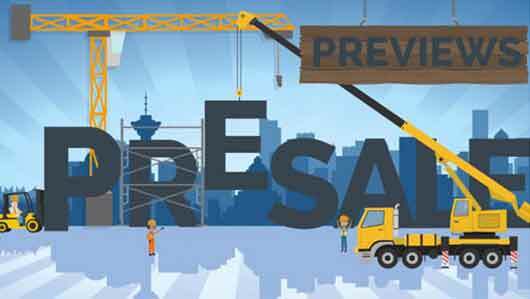 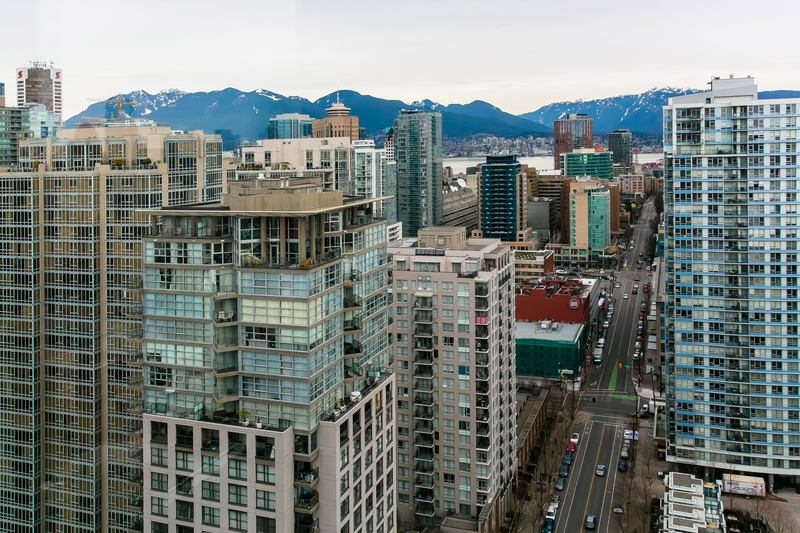 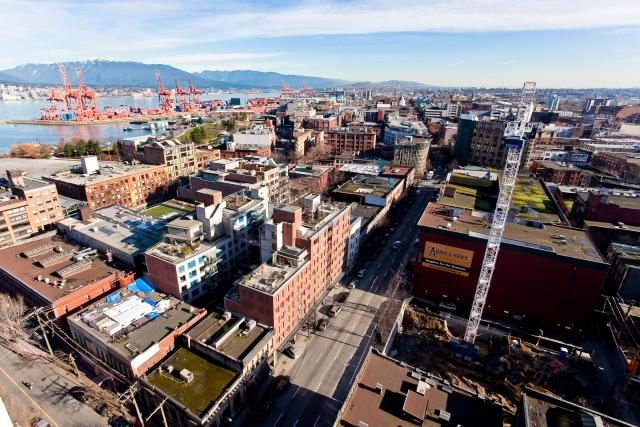 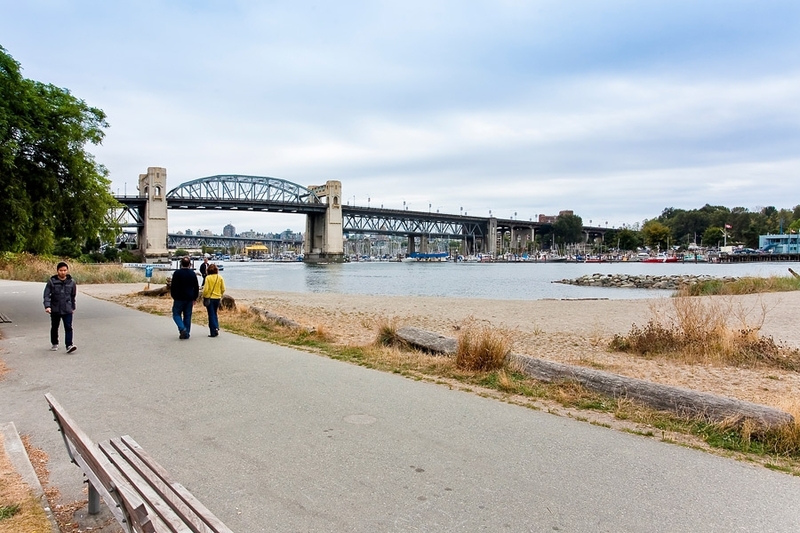 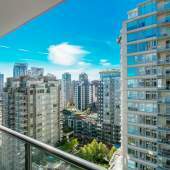 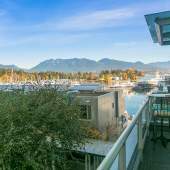 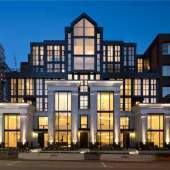 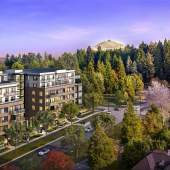 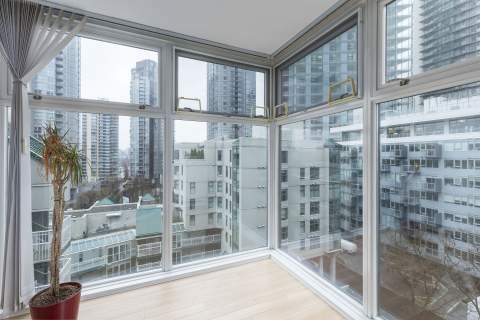 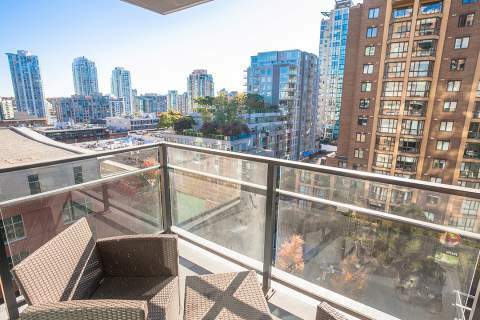 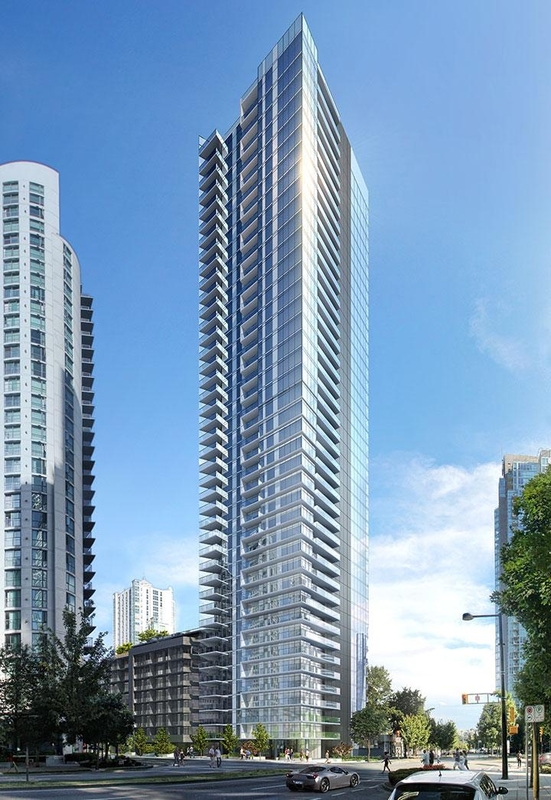 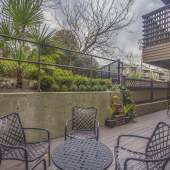 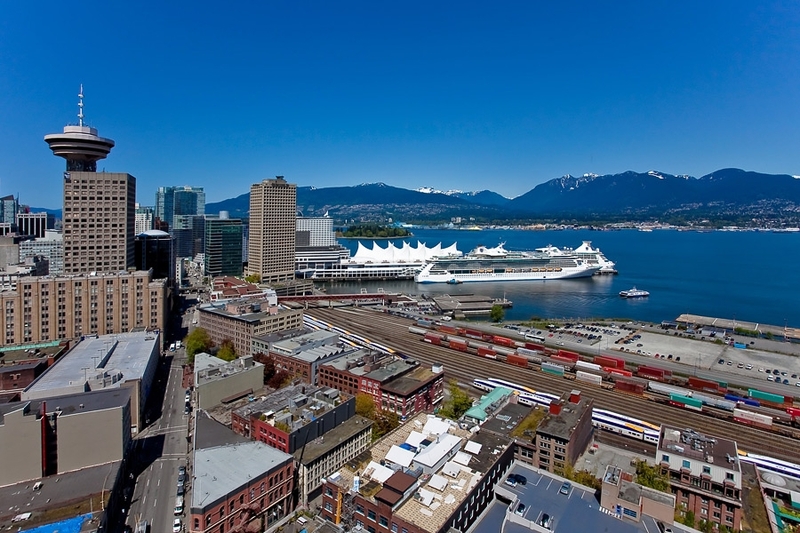 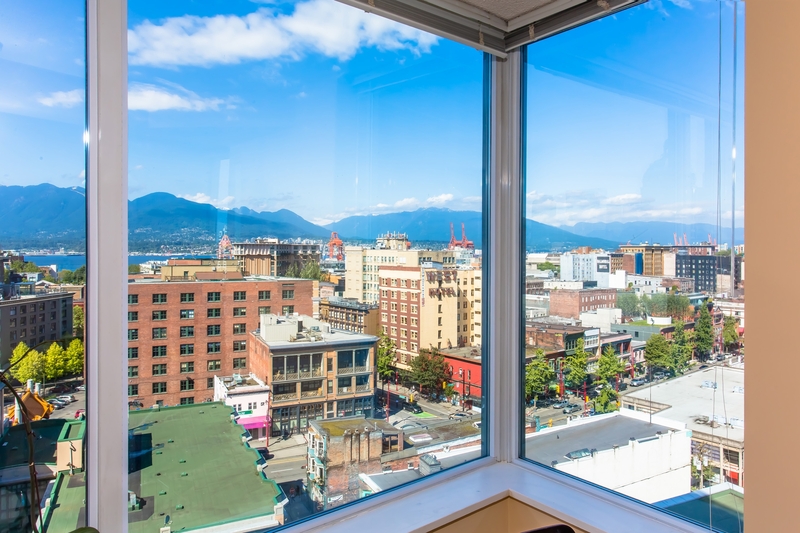 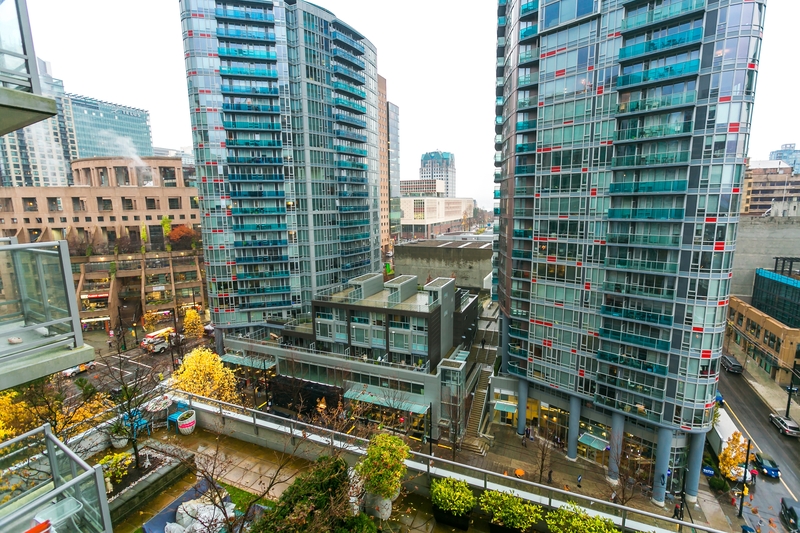 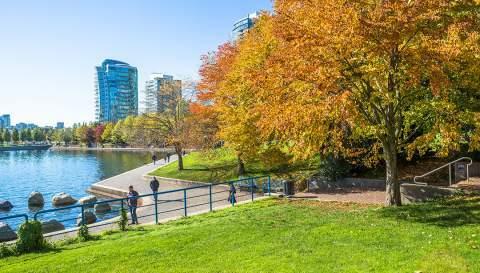 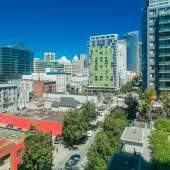 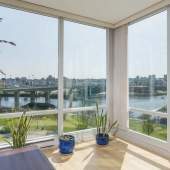 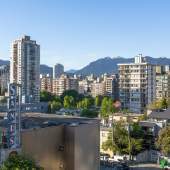 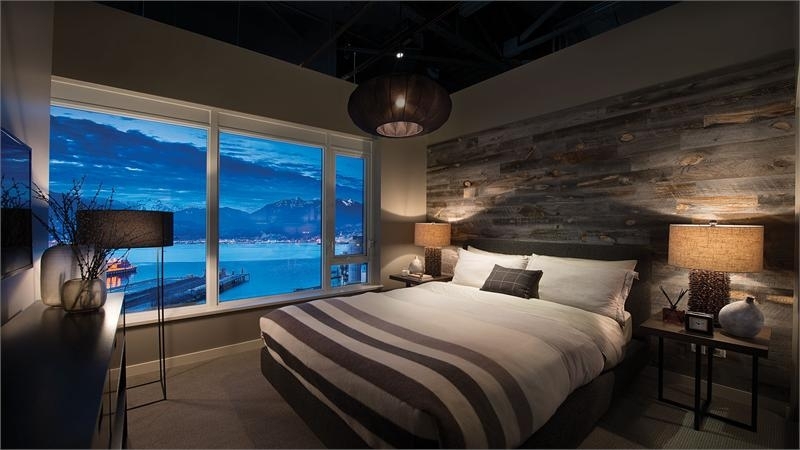 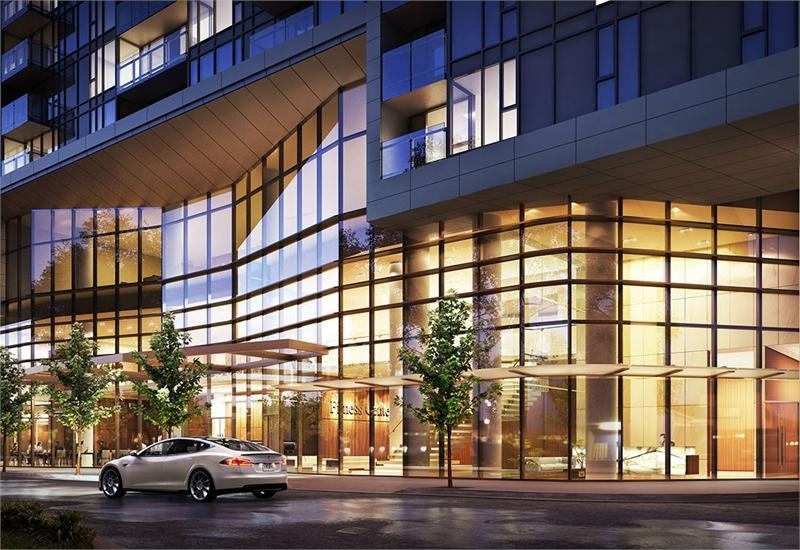 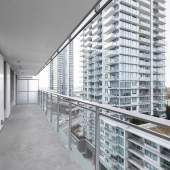 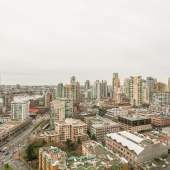 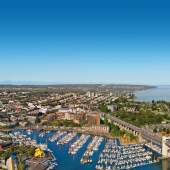 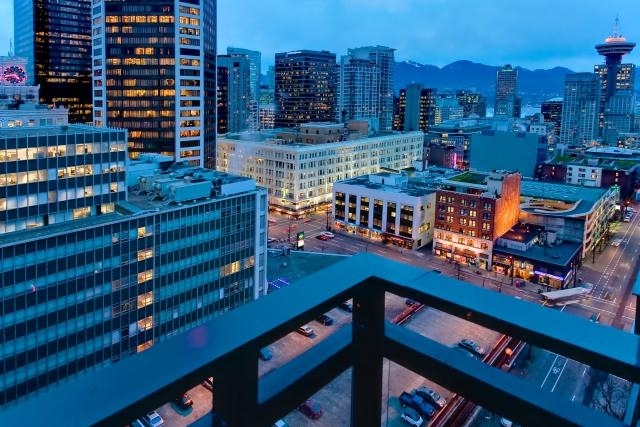 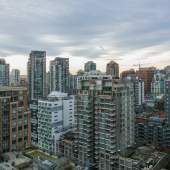 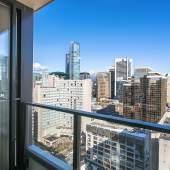 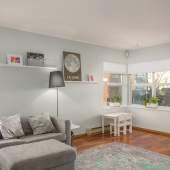 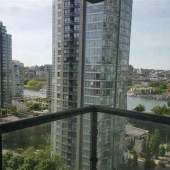 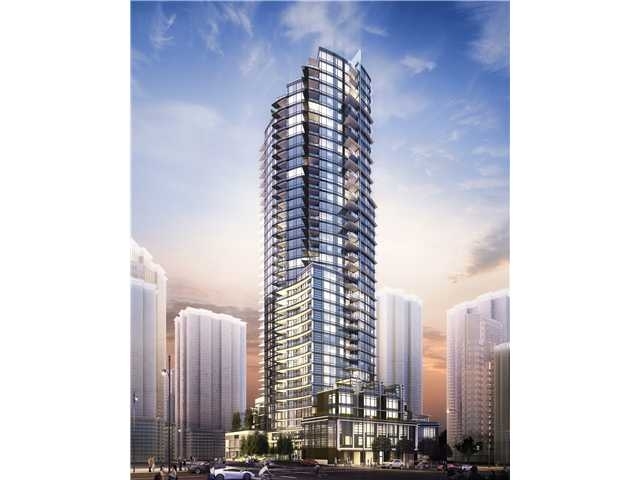 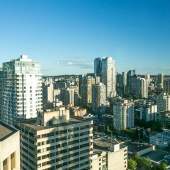 We provide a comprehensive list of Vancouver Westside listings for sale featuring new homes, luxury and expensive real estate, along with more affordable options such as condos, and townhouses. 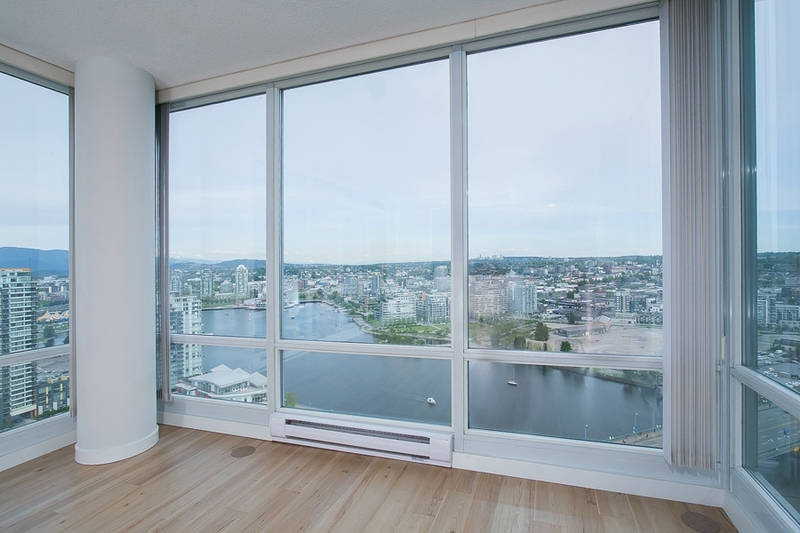 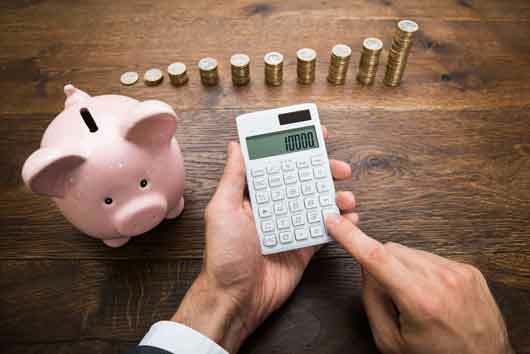 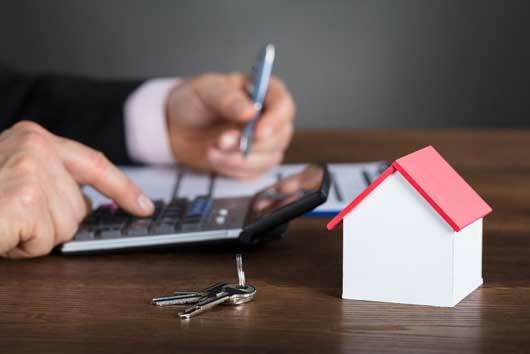 If you need help searching or find a specific listing you’re interested in, feel free to reach out to us with questions!